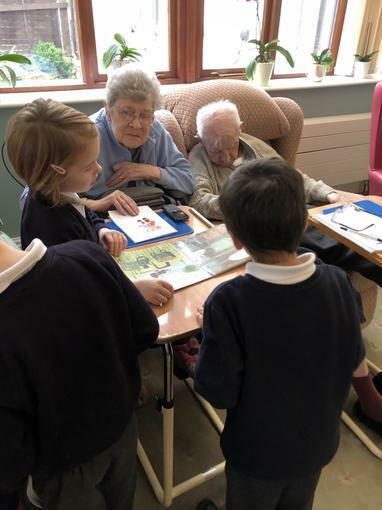 For our Community's Week Project, we focused on the elderly community. 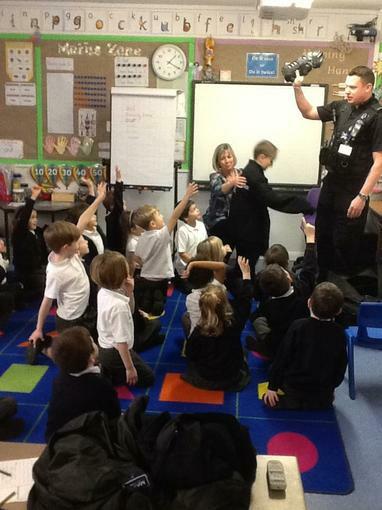 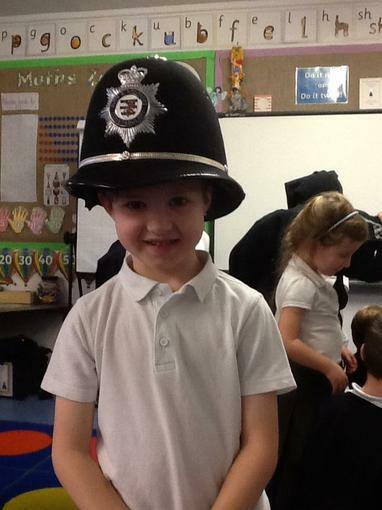 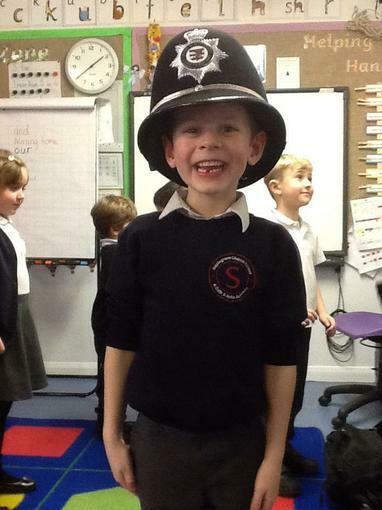 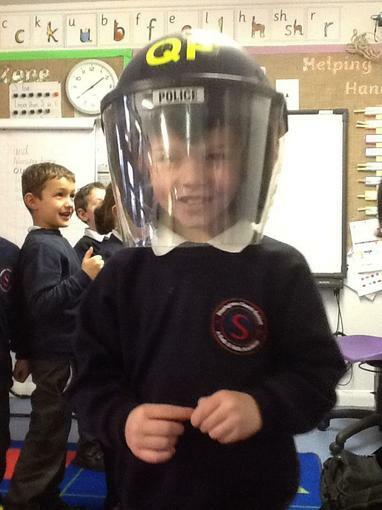 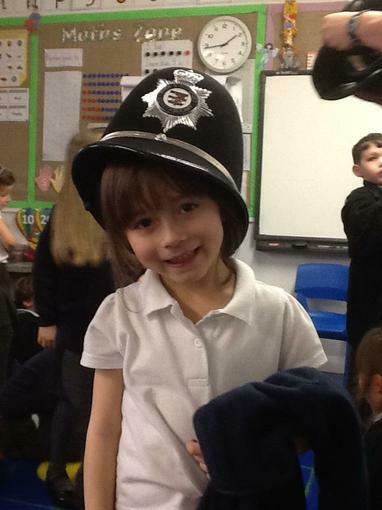 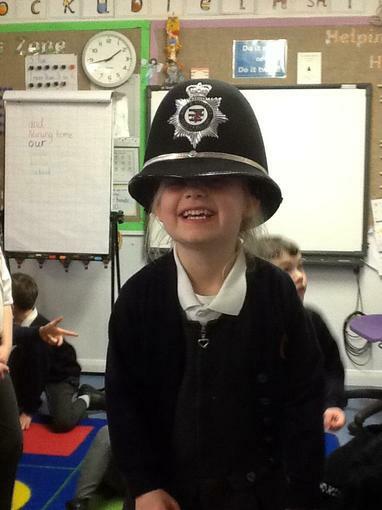 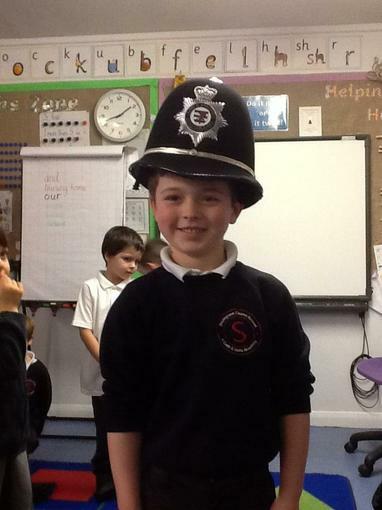 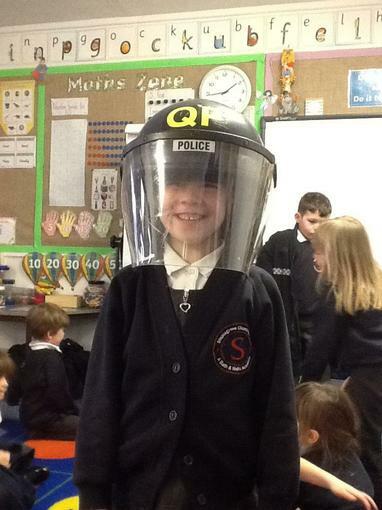 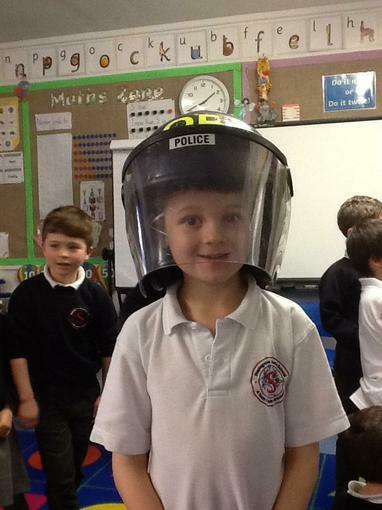 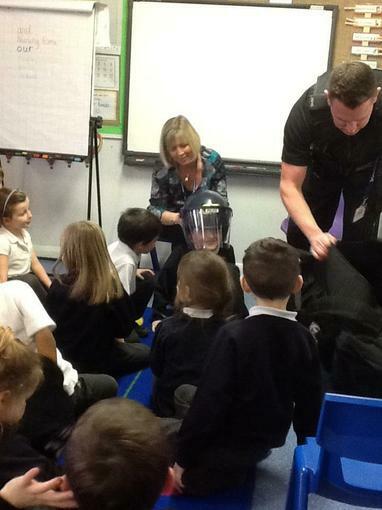 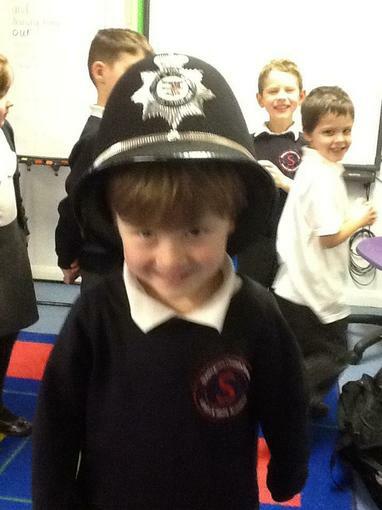 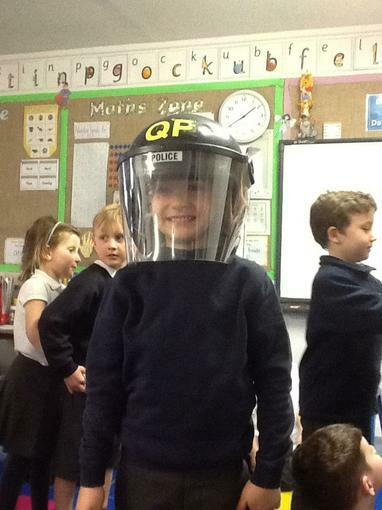 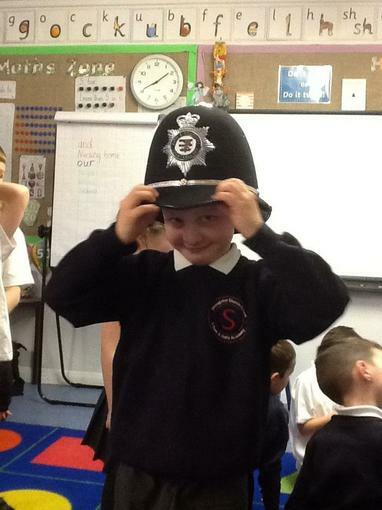 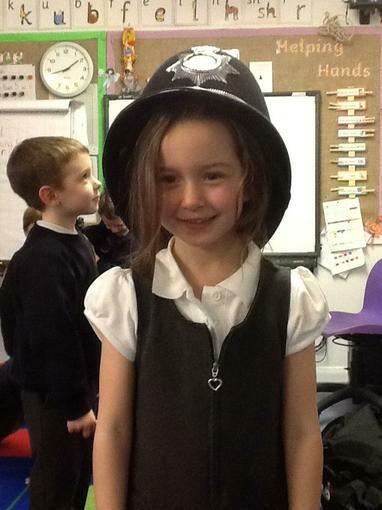 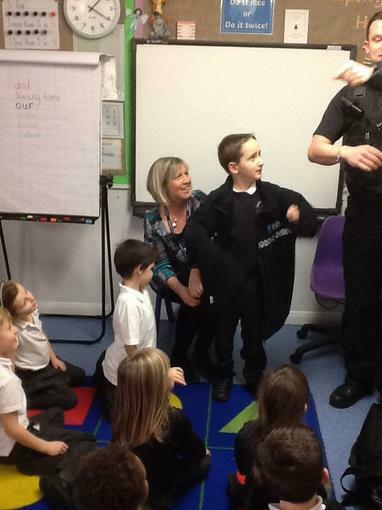 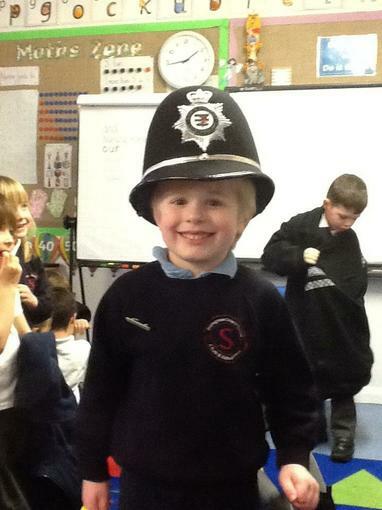 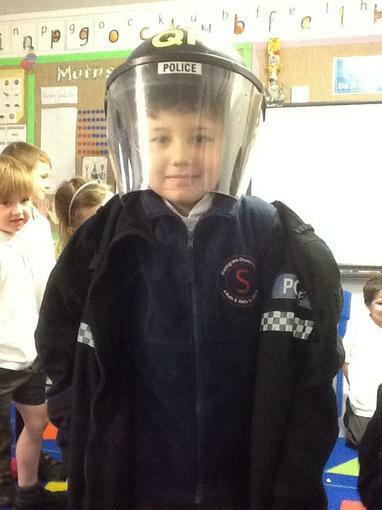 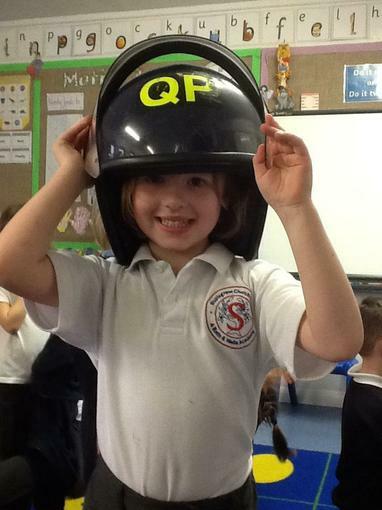 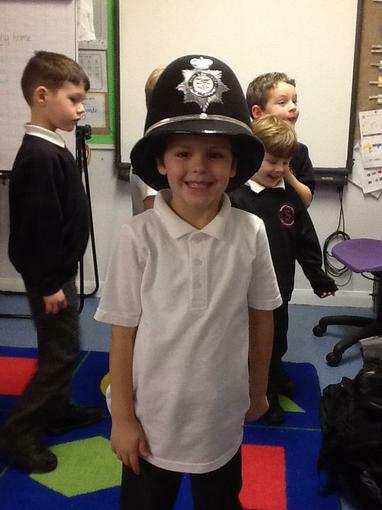 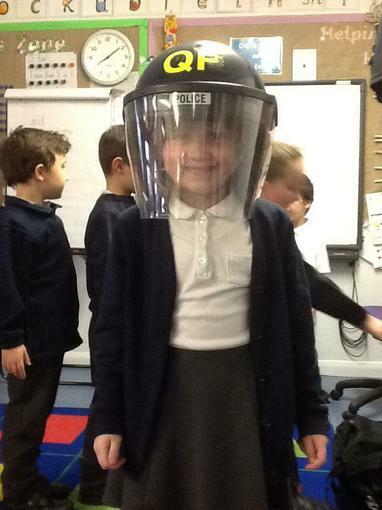 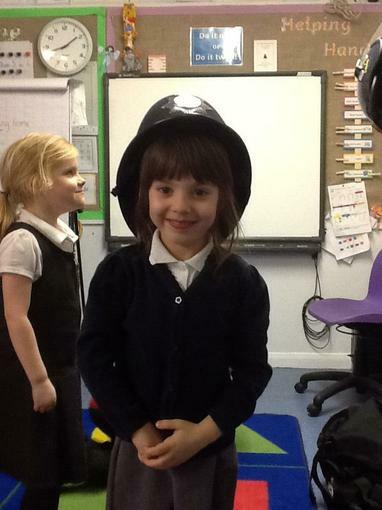 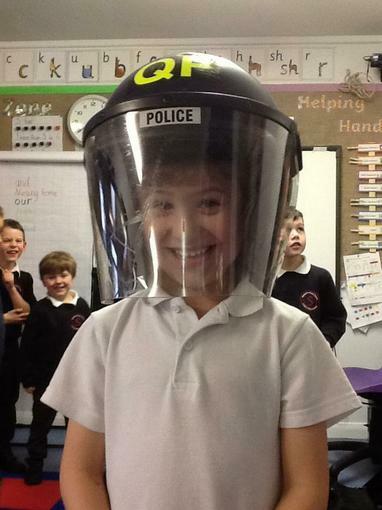 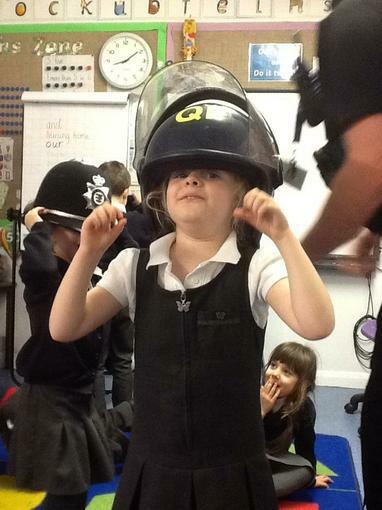 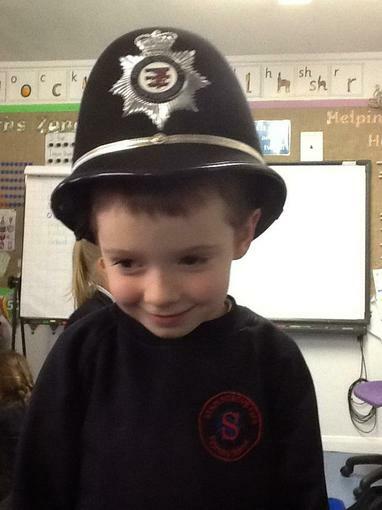 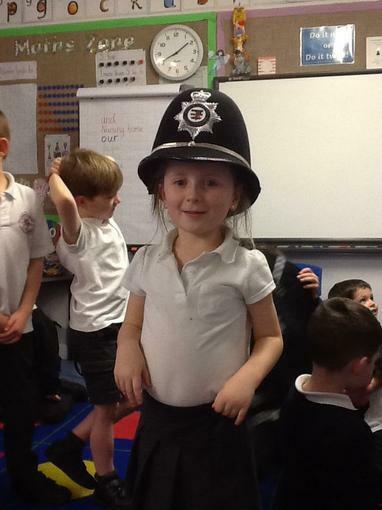 We visited Furs Nursing home and read with some of the residents, and had a Police Officer in to talk to us about how they help the community and elderly people - we also got to try on the cool police gear which we loved! 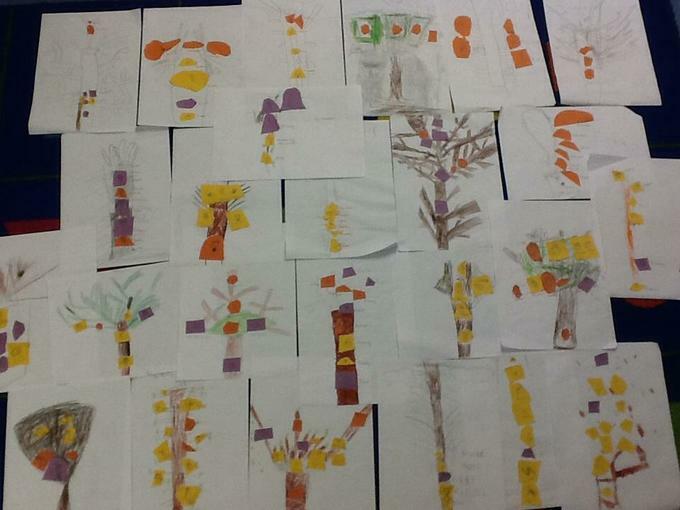 We learnt about getting older and also created a family tree independently which we were very proud of and got to show in assembly. 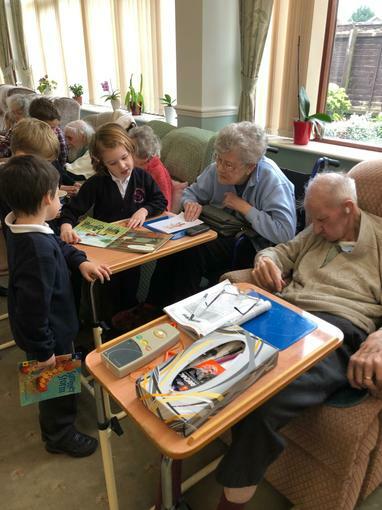 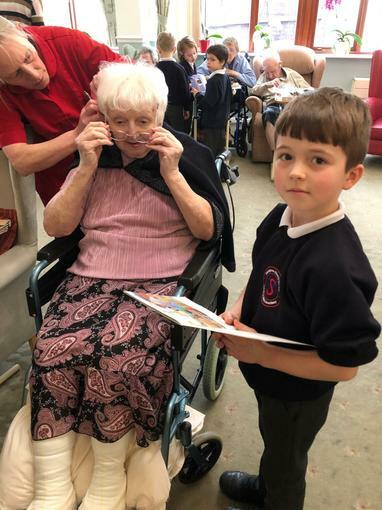 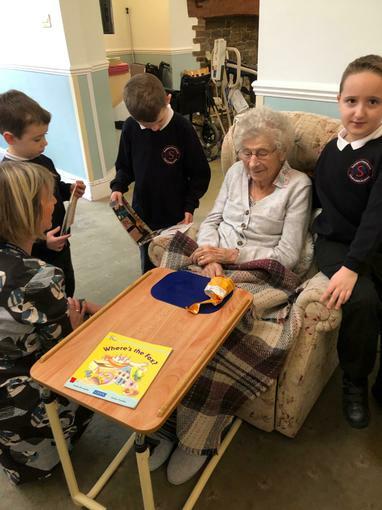 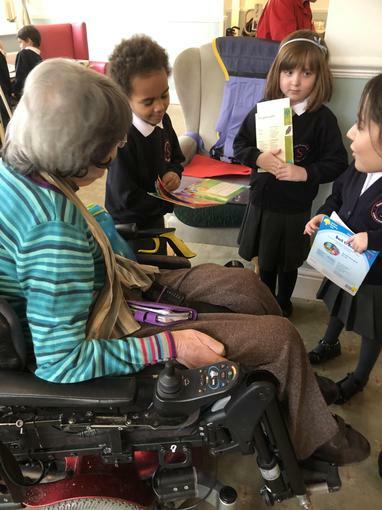 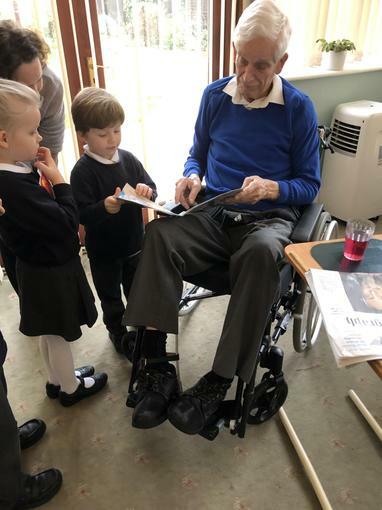 Community's Week Project - Working with the older community. 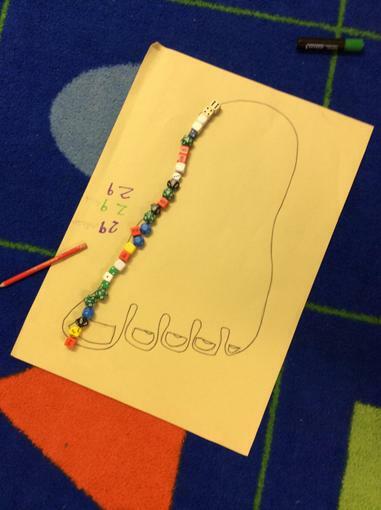 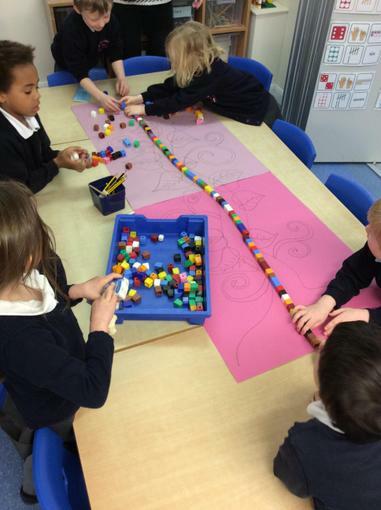 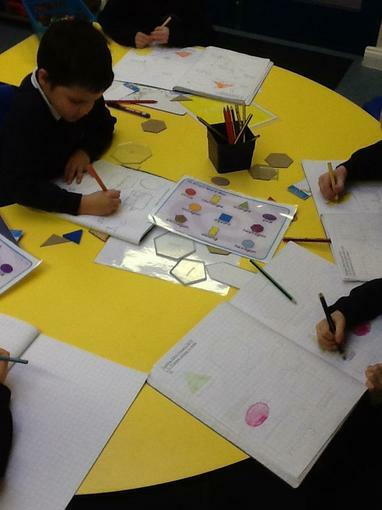 We love showing our marvelous Maths skills in different ways. 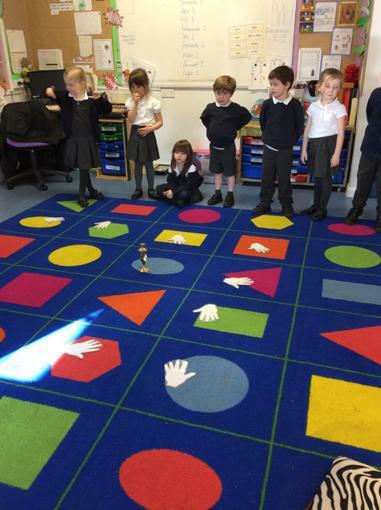 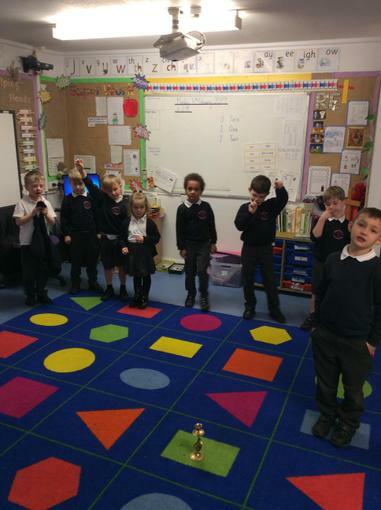 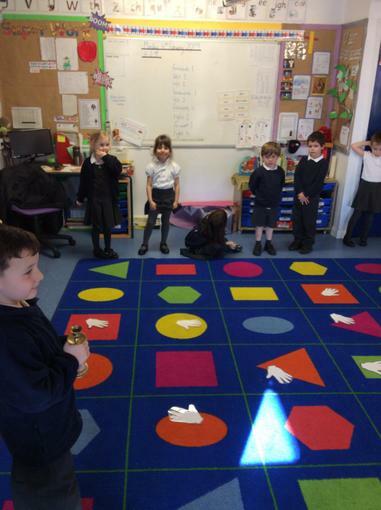 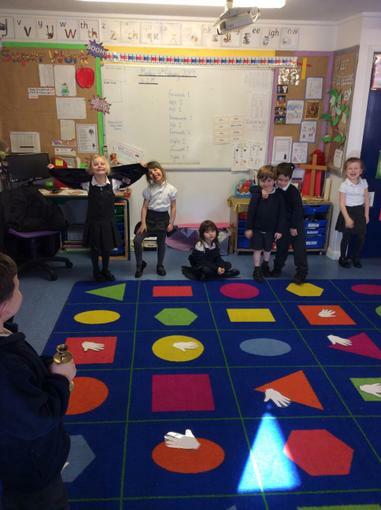 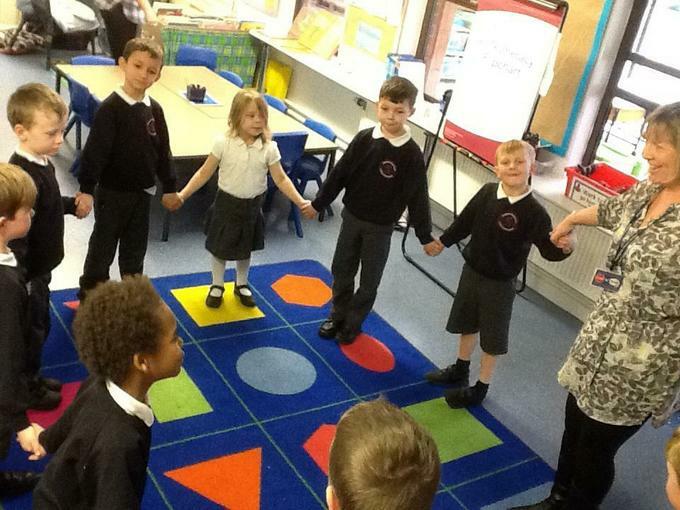 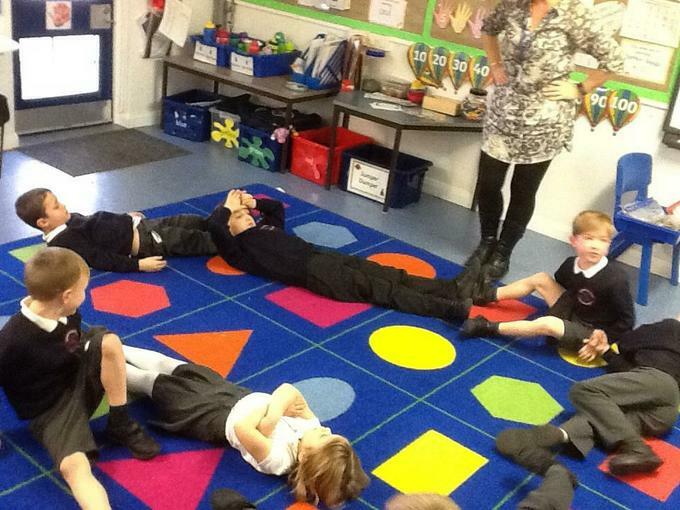 We used our bodies to make different 2D and 3D-shapes, used 2D-shapes to make a dinosaur, and worked our way round the carpet using left, right, forwards and backwards to get to the treasure! 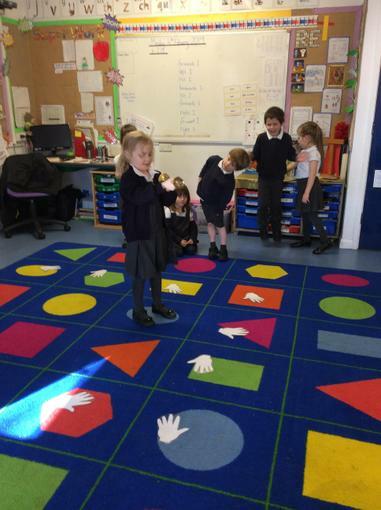 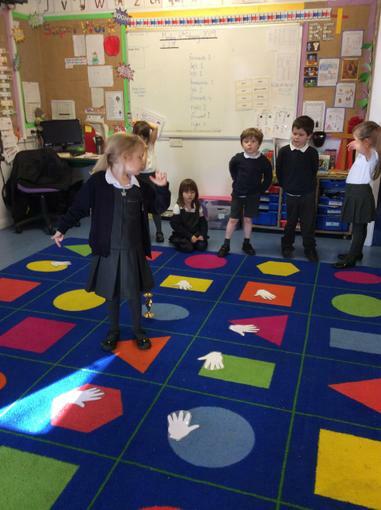 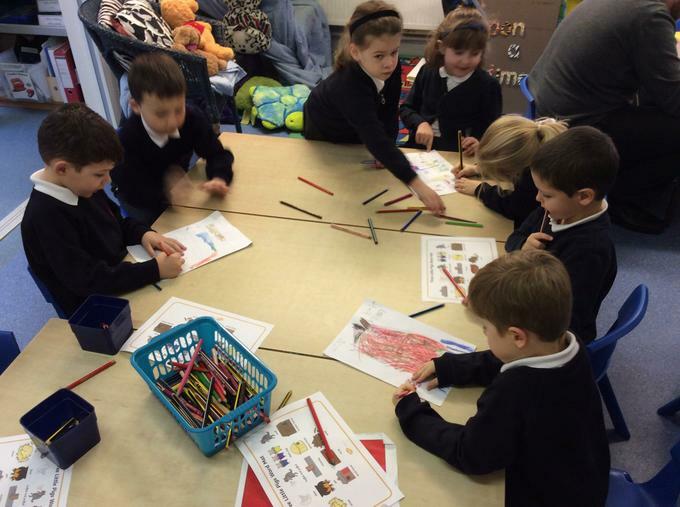 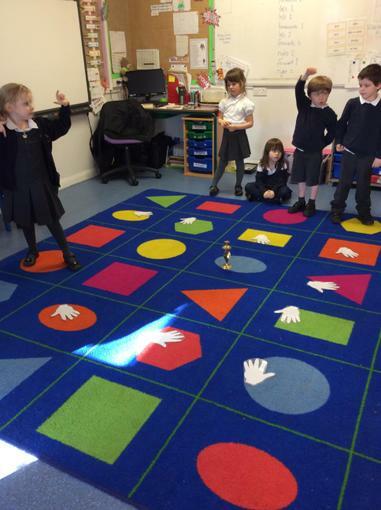 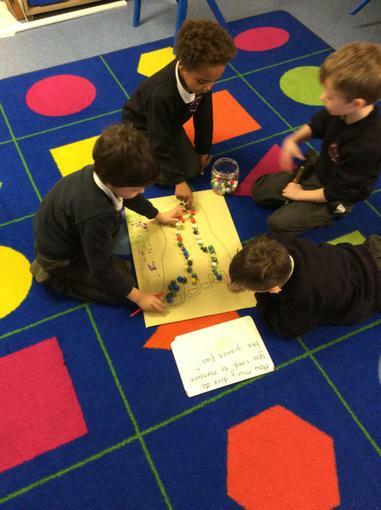 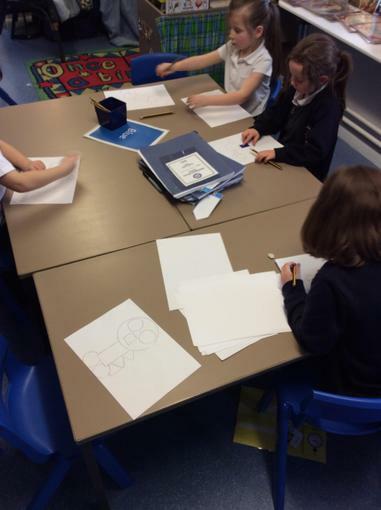 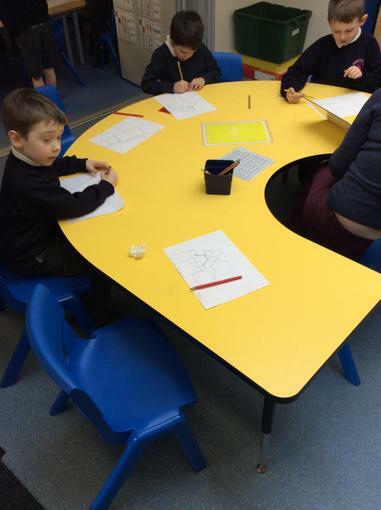 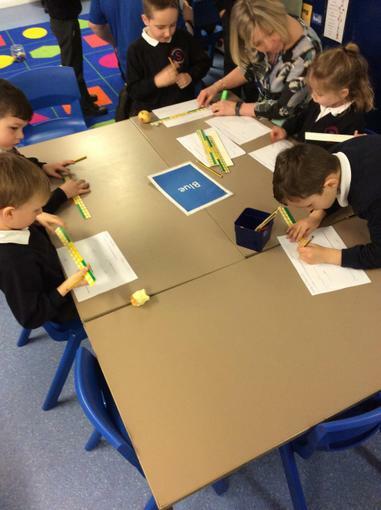 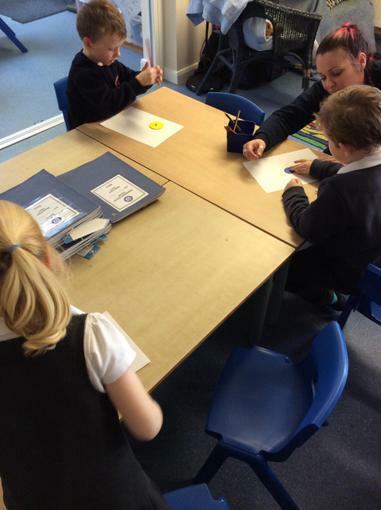 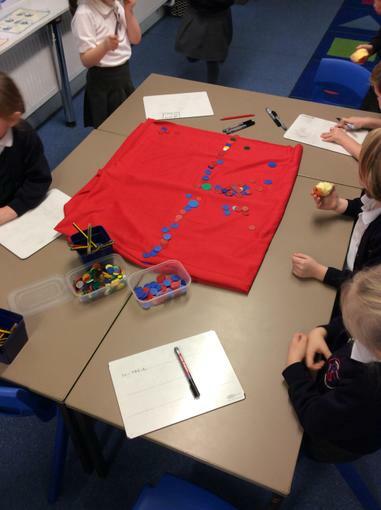 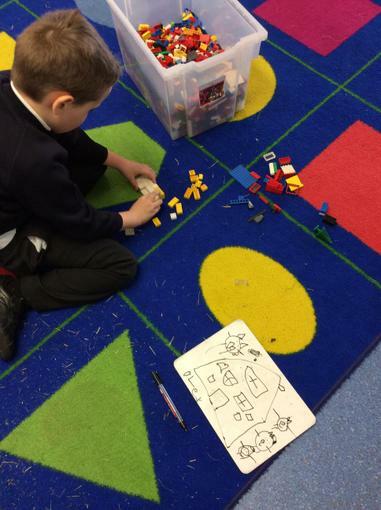 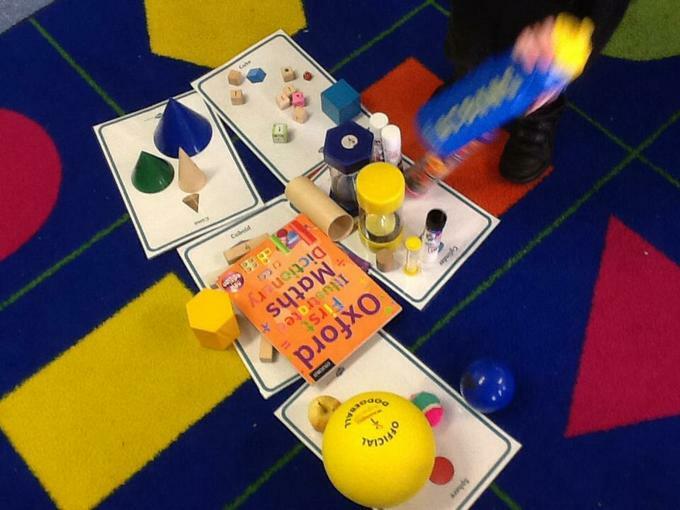 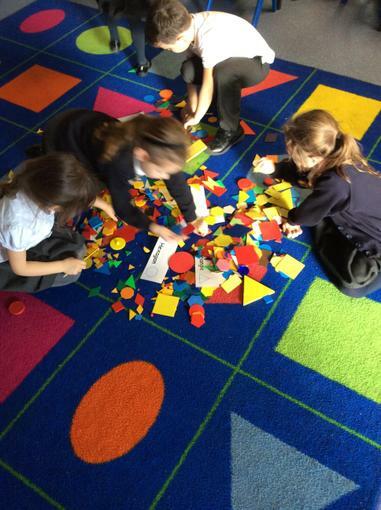 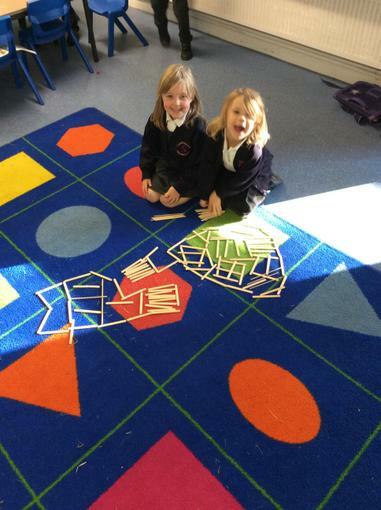 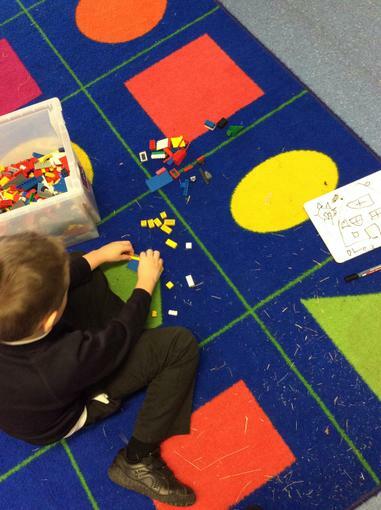 Maths - Positional language and shapes! 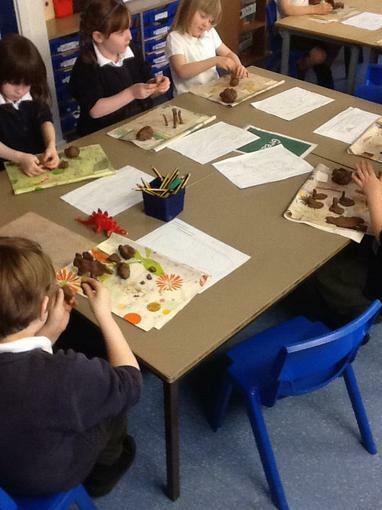 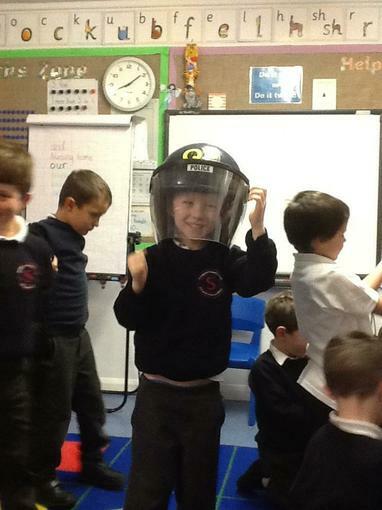 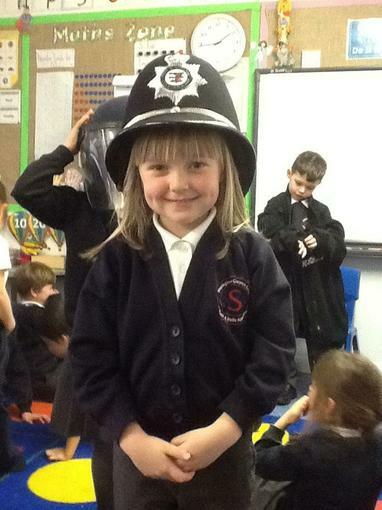 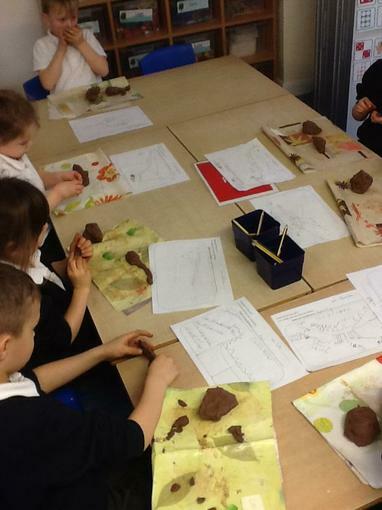 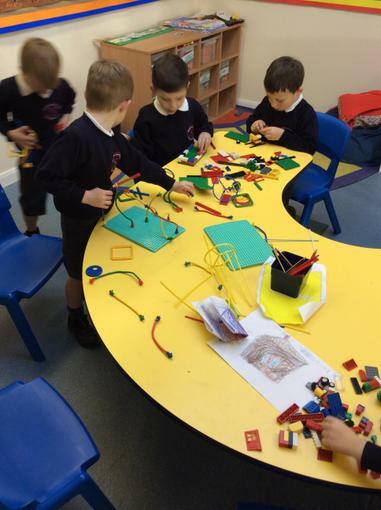 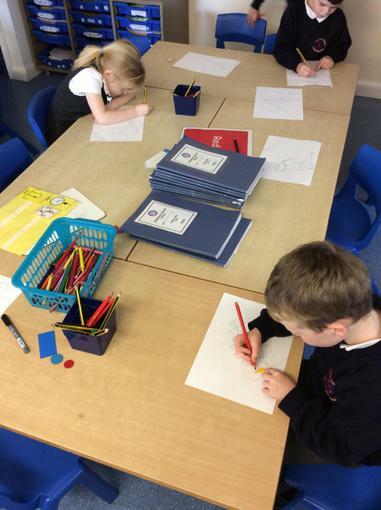 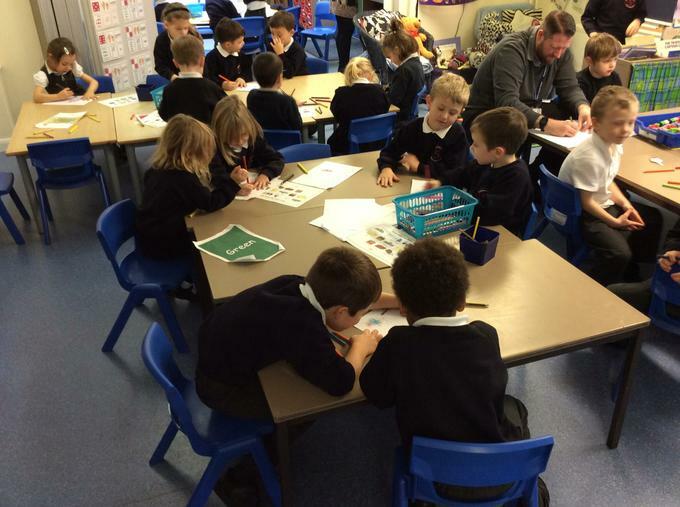 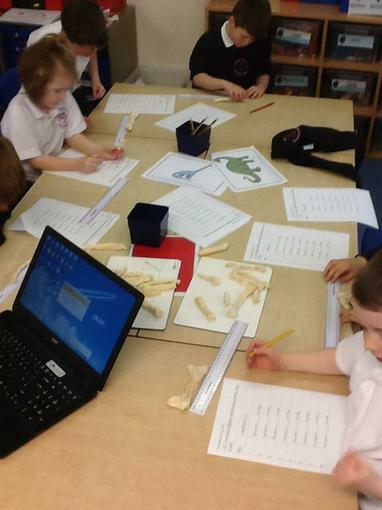 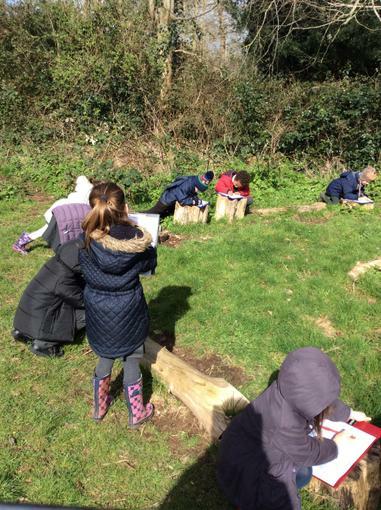 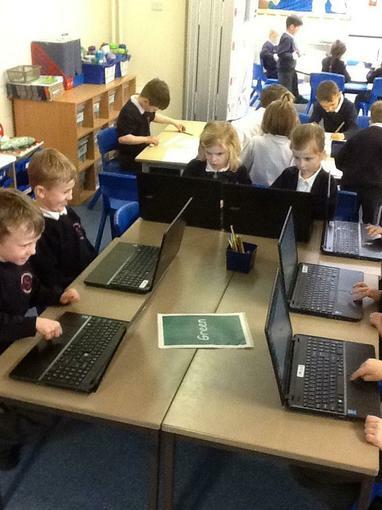 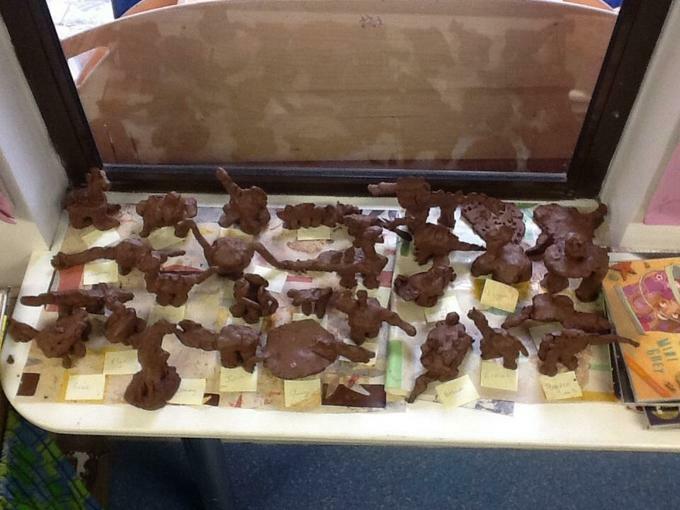 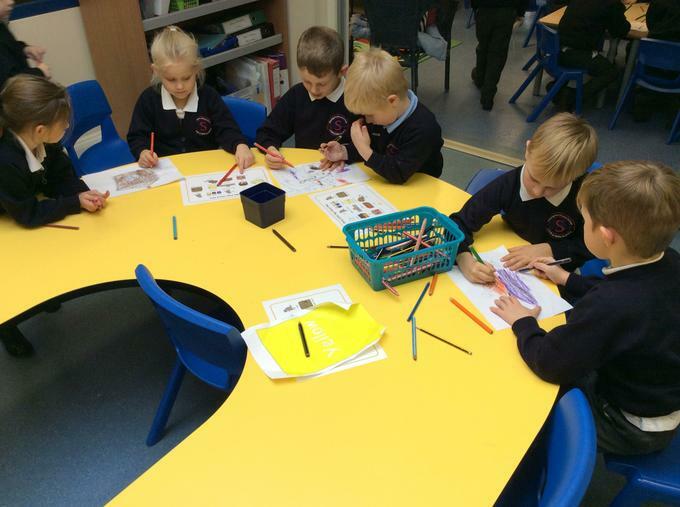 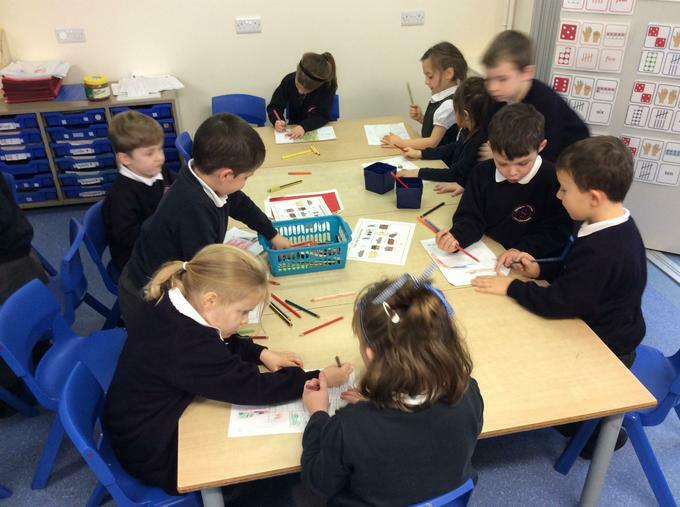 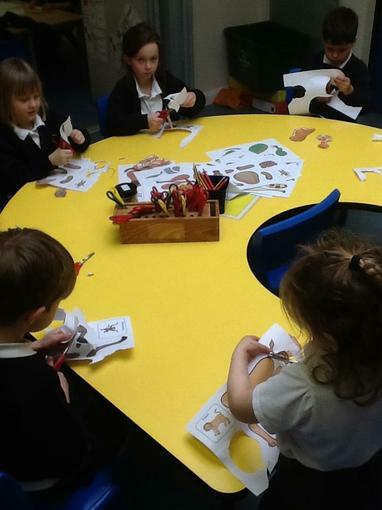 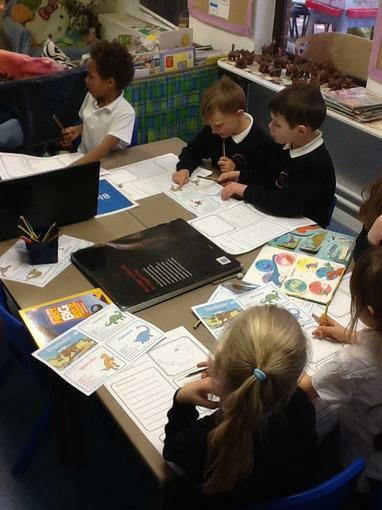 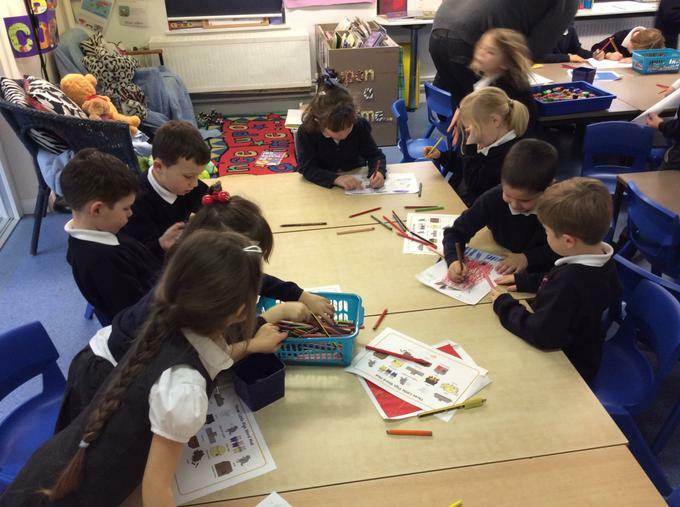 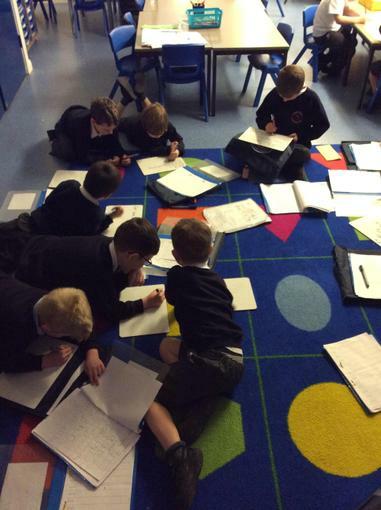 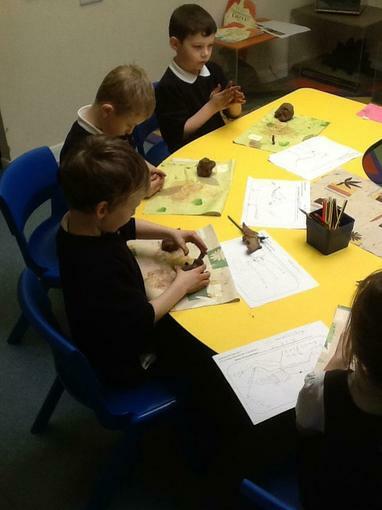 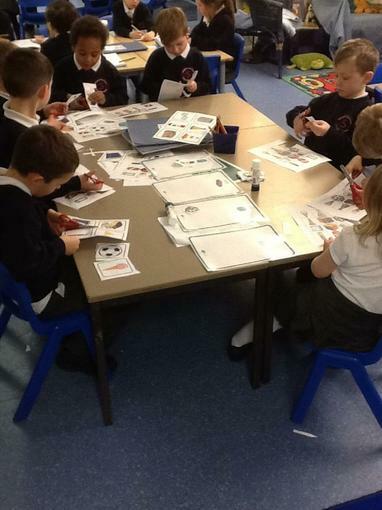 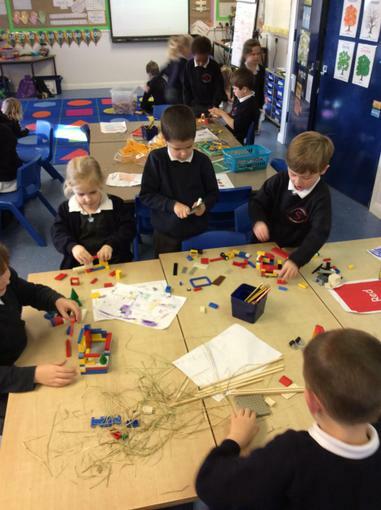 It's been very busy in Beech class. 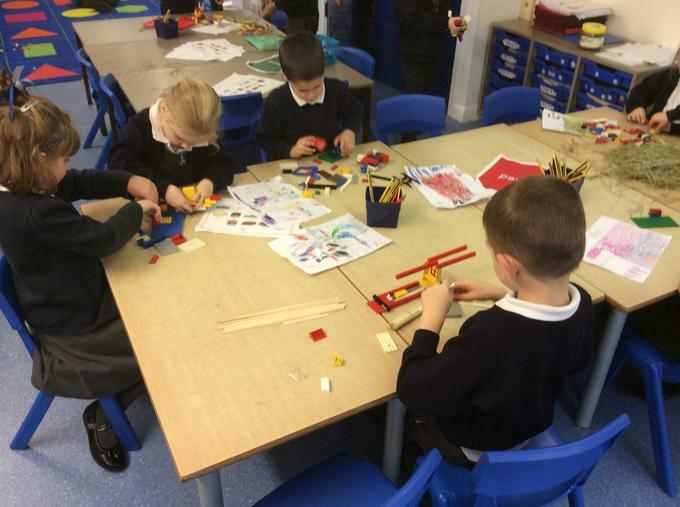 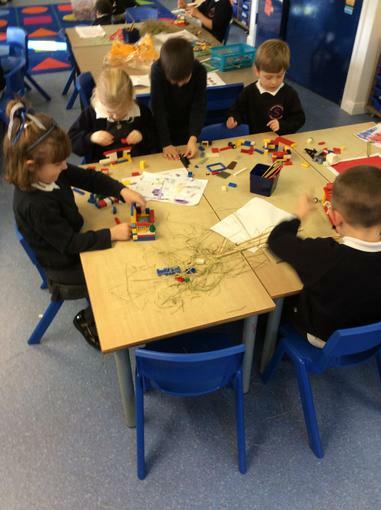 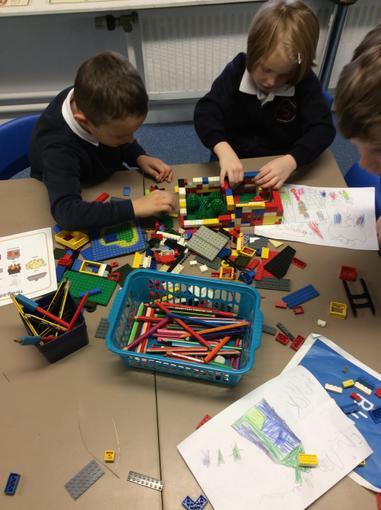 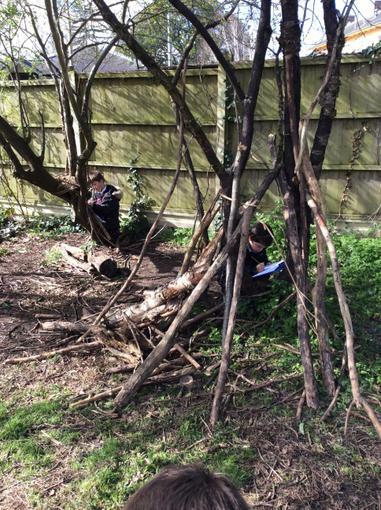 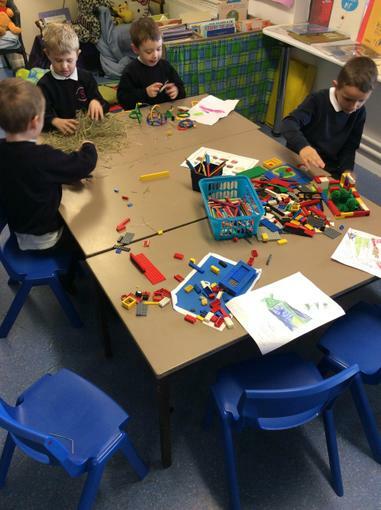 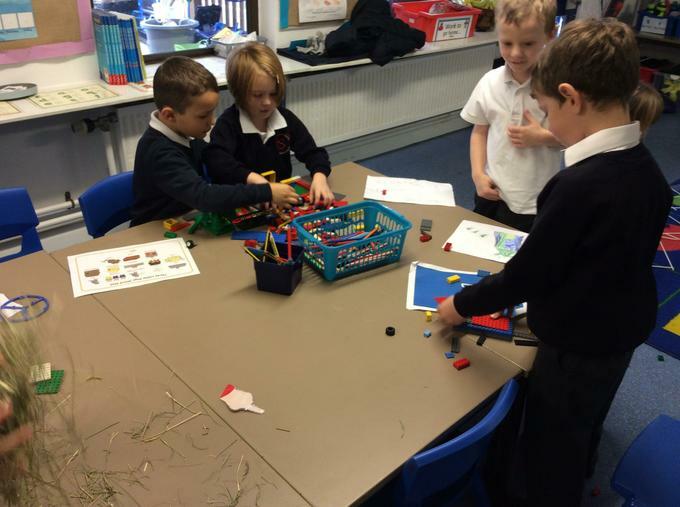 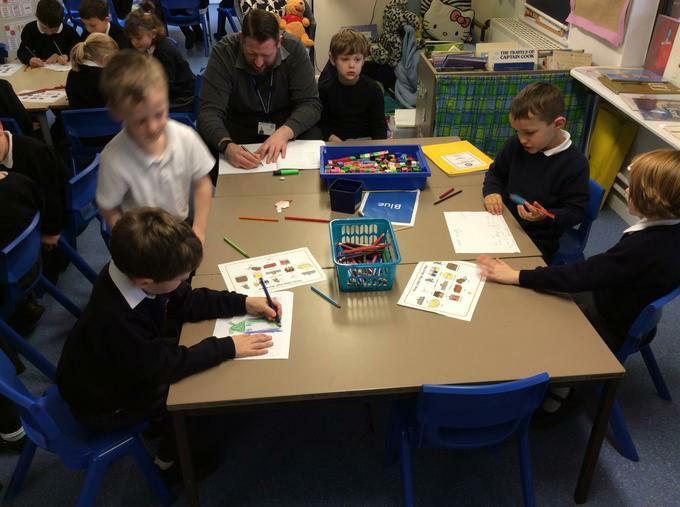 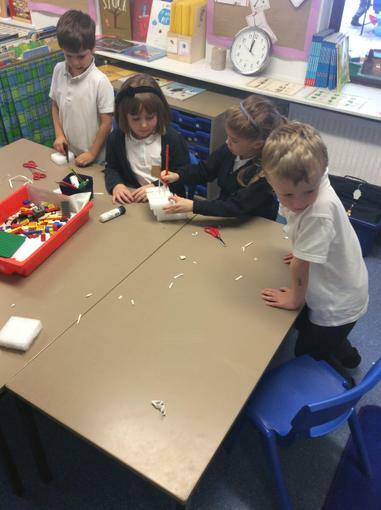 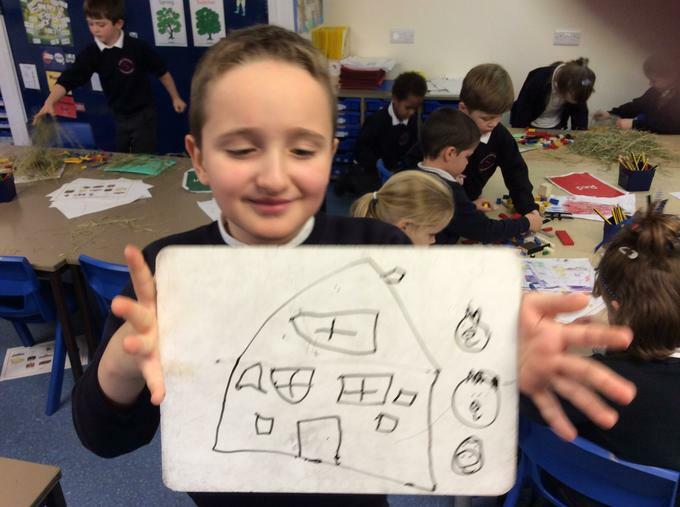 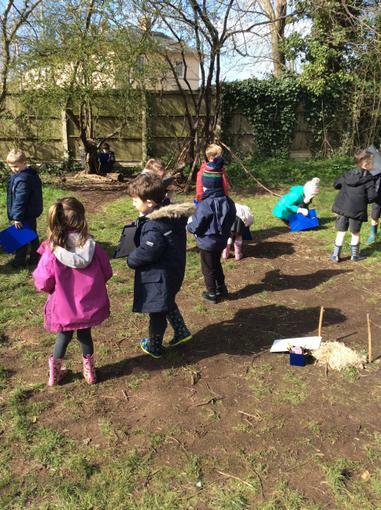 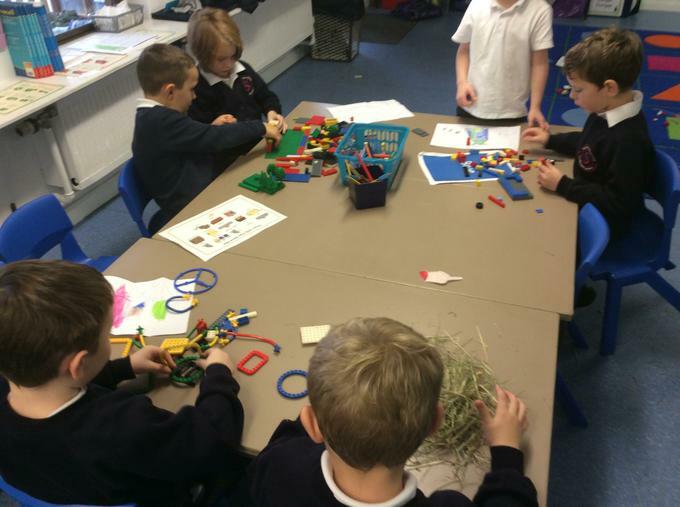 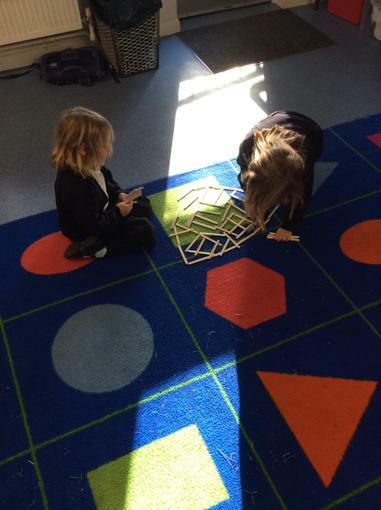 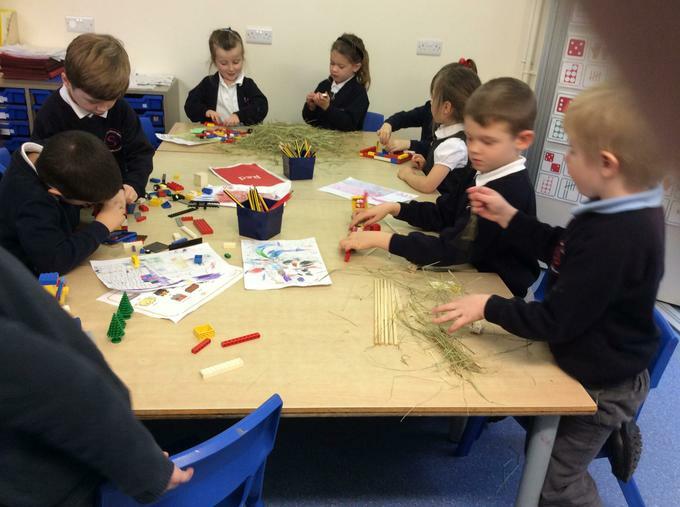 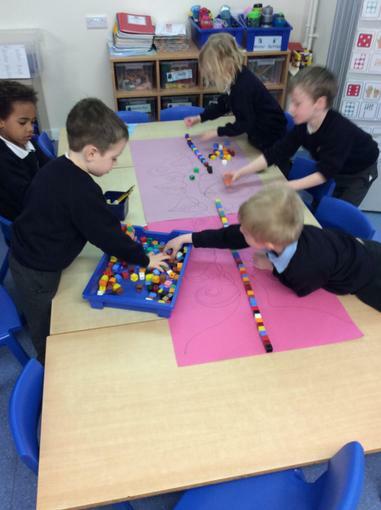 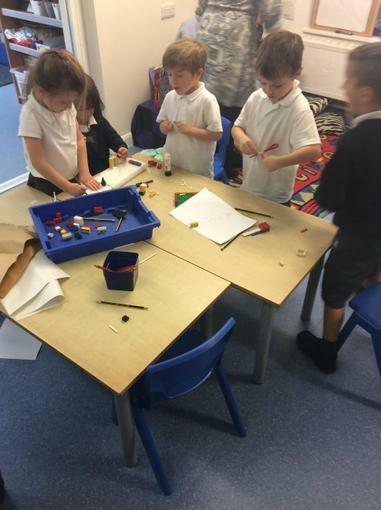 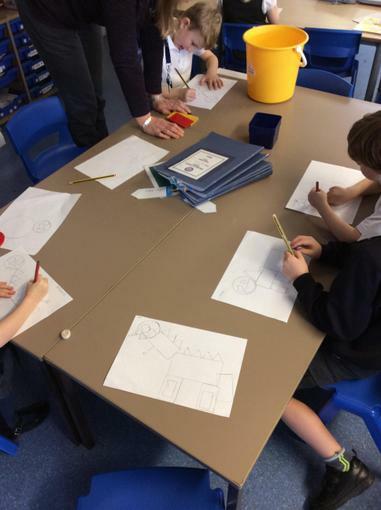 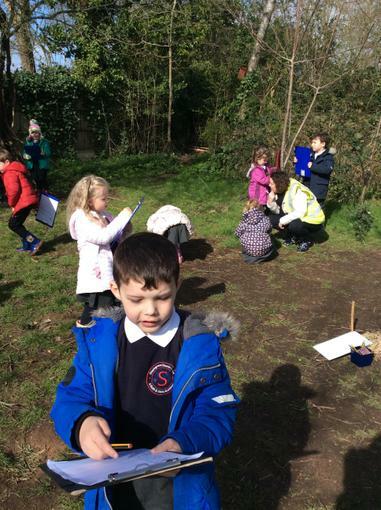 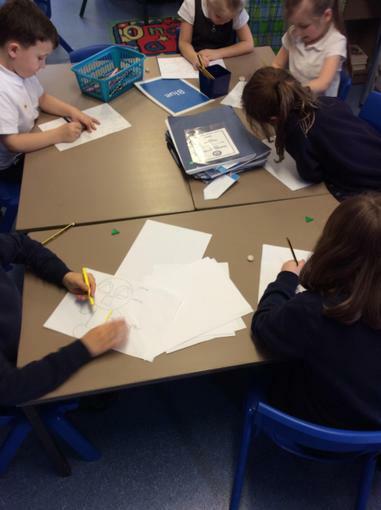 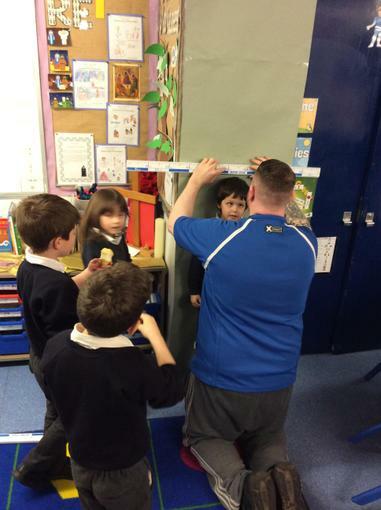 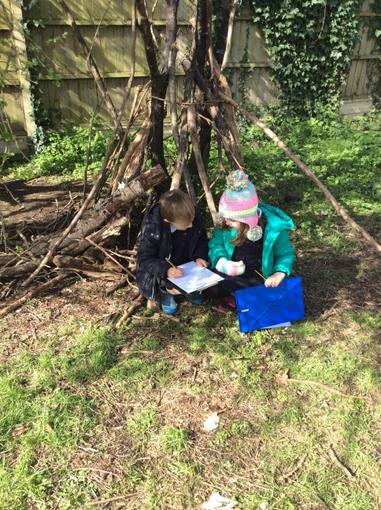 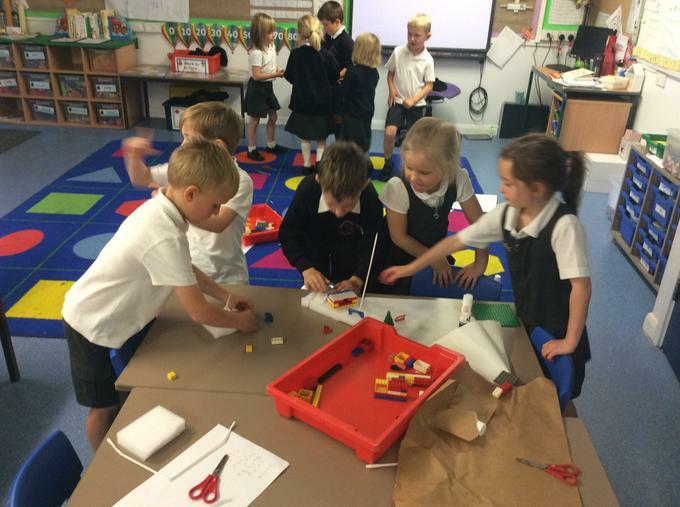 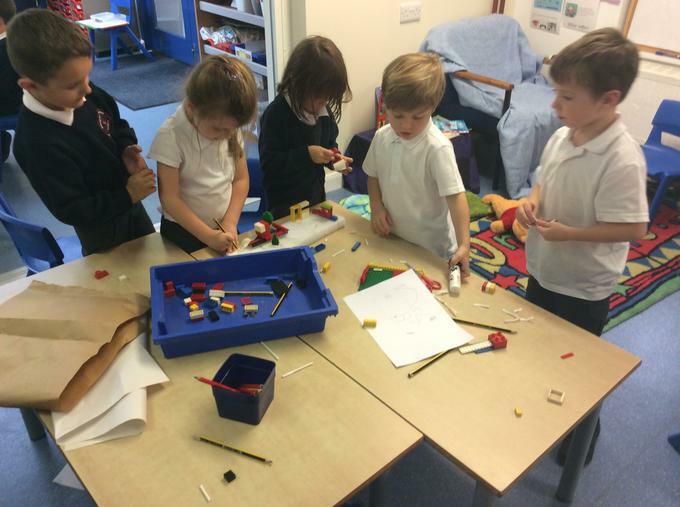 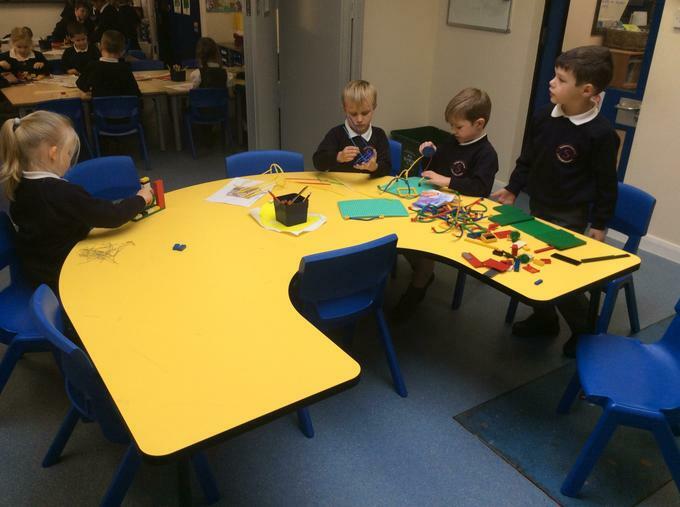 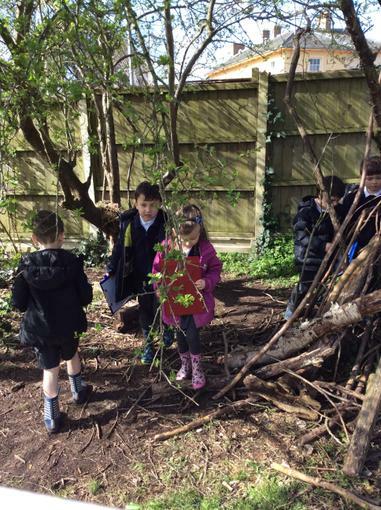 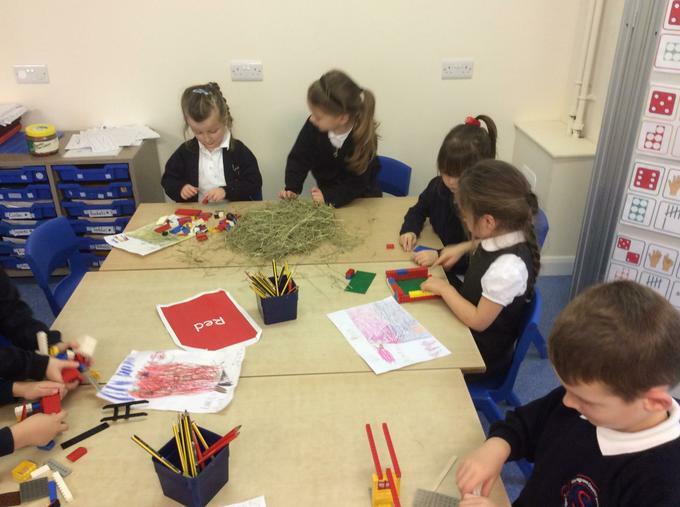 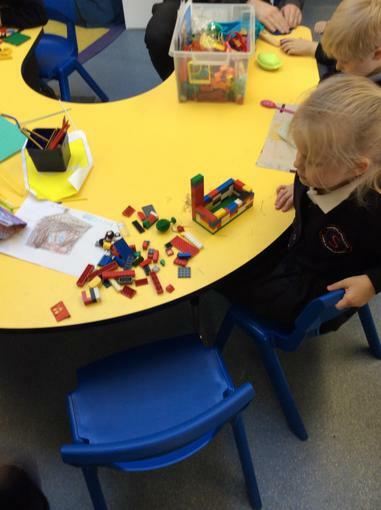 We took part in a STEM day where we had a whole-class challenge to solve - ours was to create and build the best house for the Three Little Pigs we could, to keep that Big Bad Wolf out! 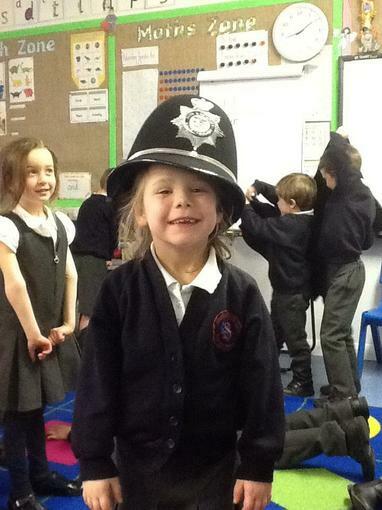 This linked in nicely to our English work. 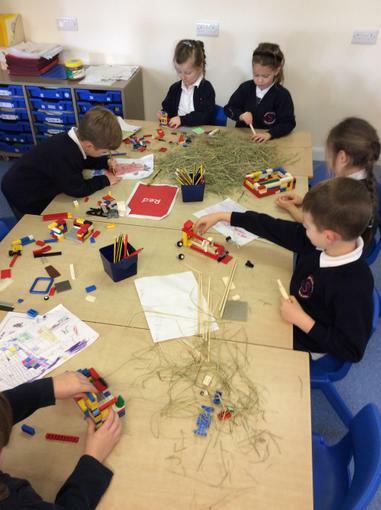 After trying lots of different materials, the houses made of bricks were still the best. 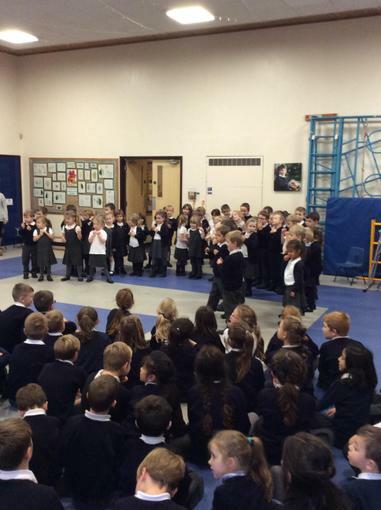 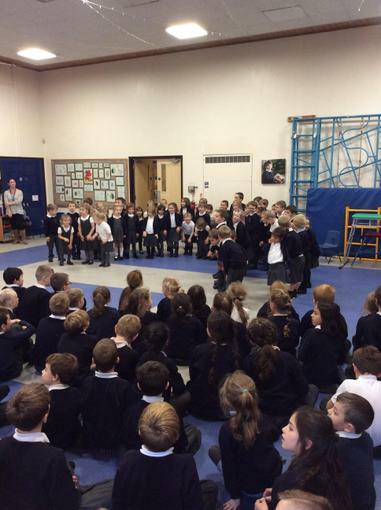 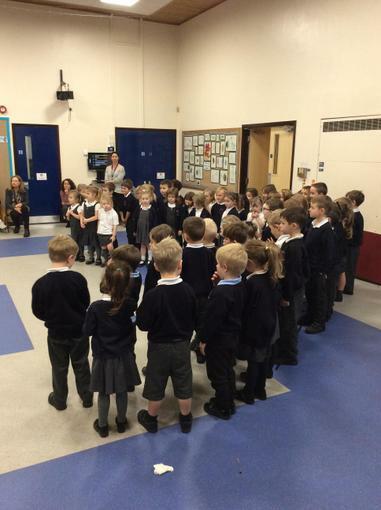 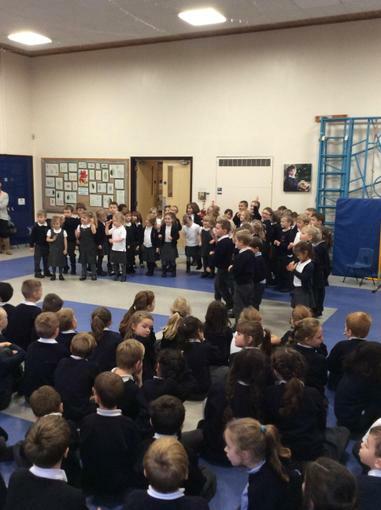 For Remembrance Day, we created some poppy fields and even got to take part in performing some war poetry. 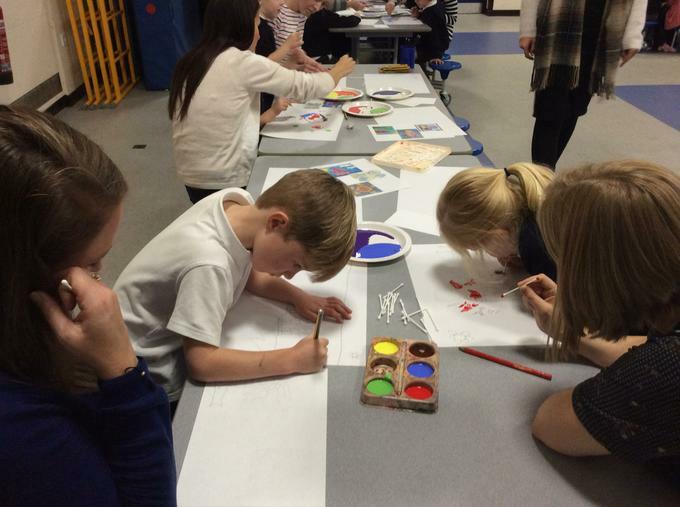 We also had a fantastic day over at Wellsprings Leisure Center for our Multi-Skills trip. 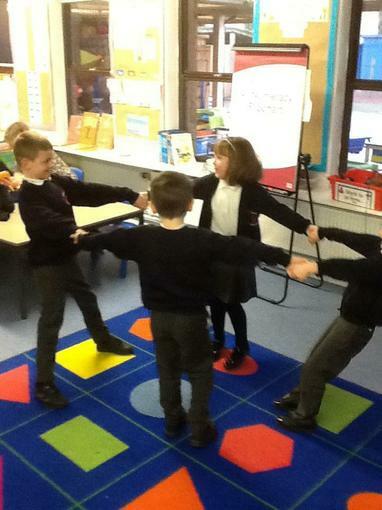 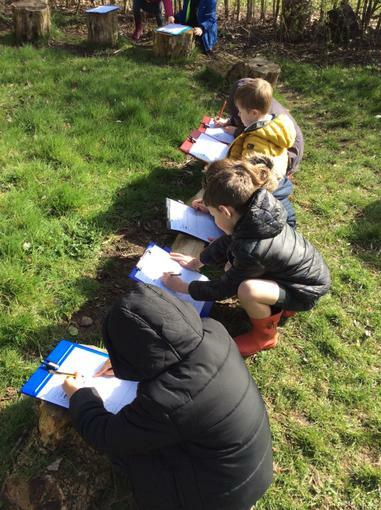 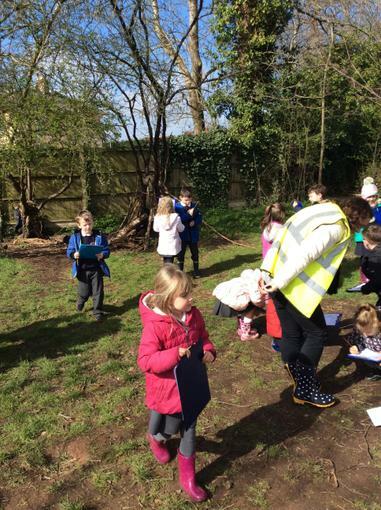 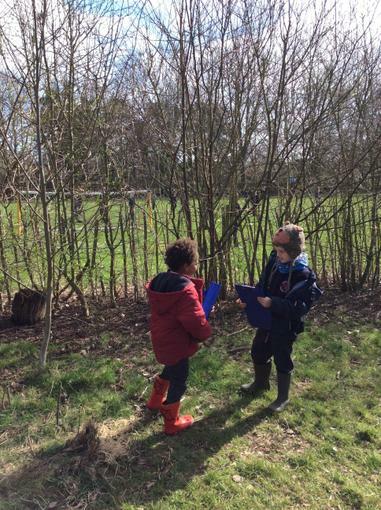 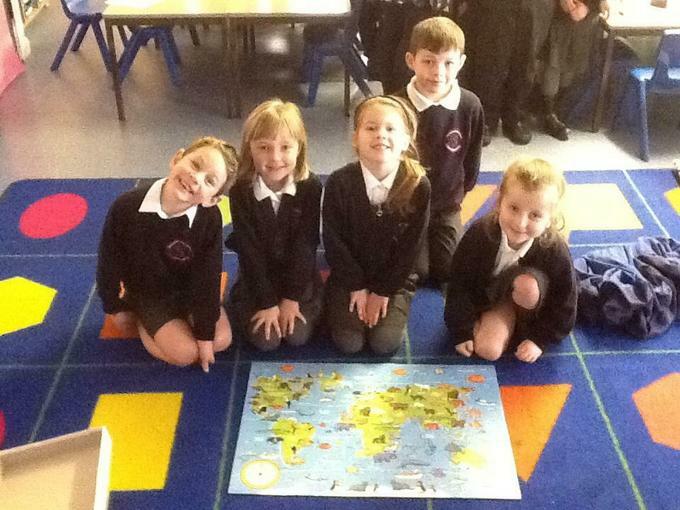 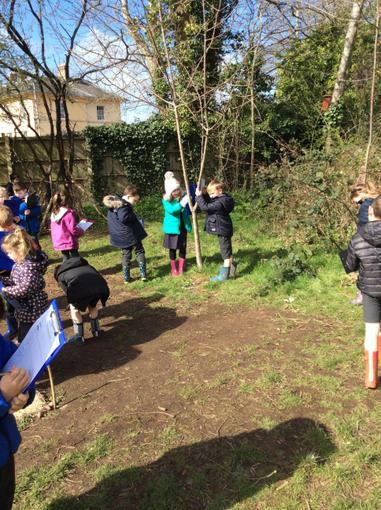 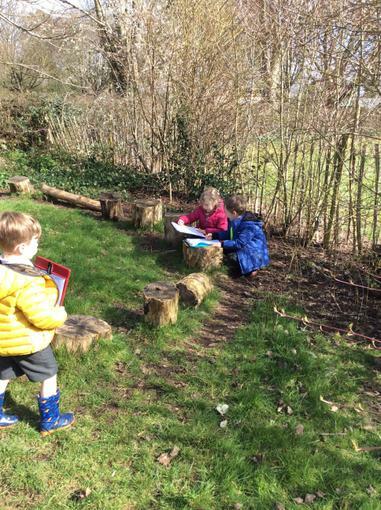 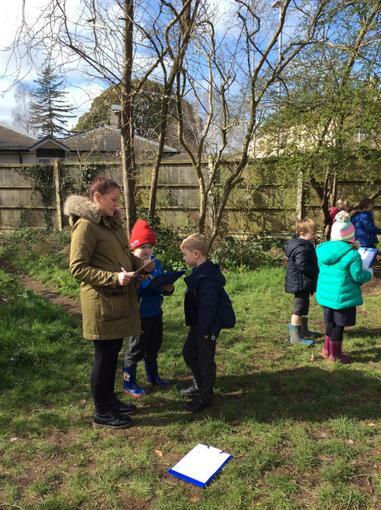 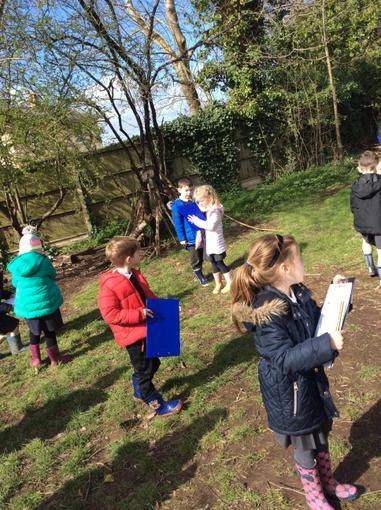 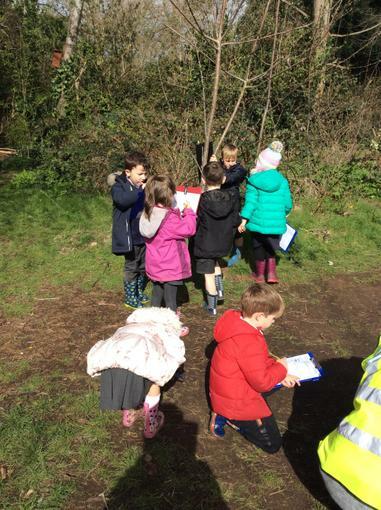 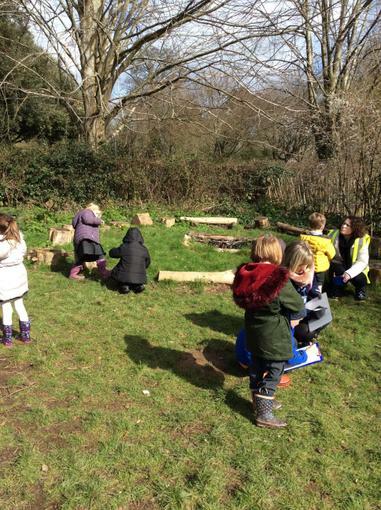 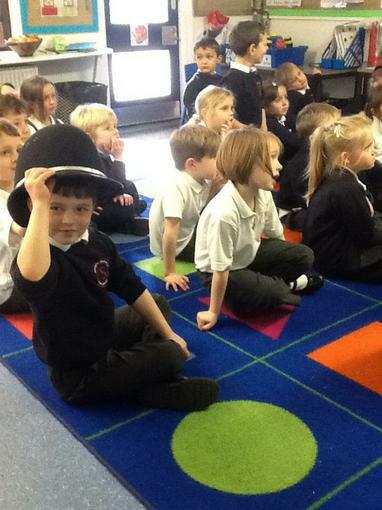 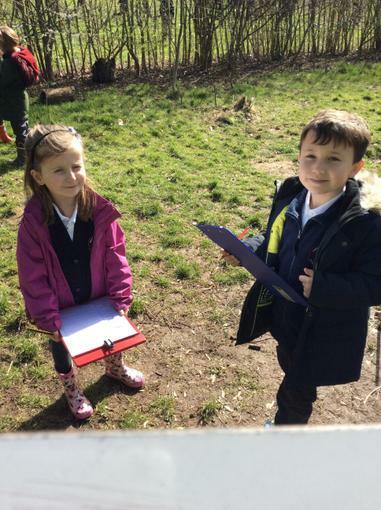 We got to do lots of sports activities and games, and meet lots of other children from different schools. 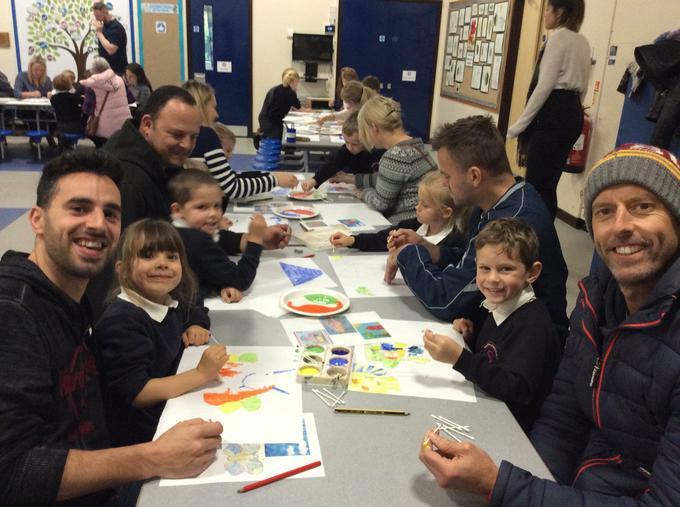 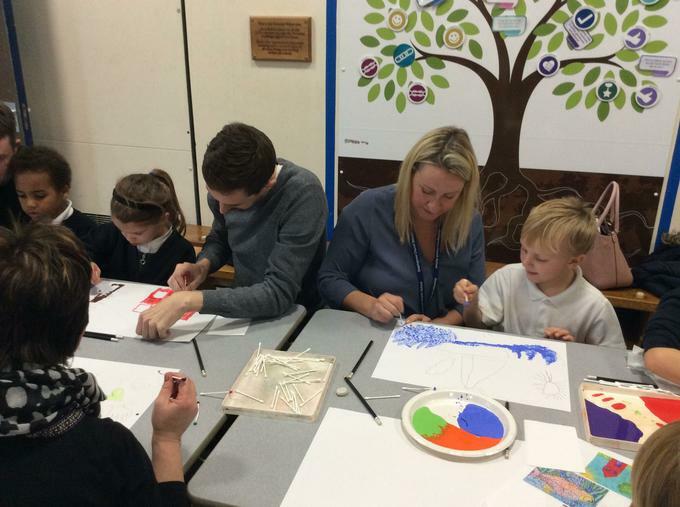 Thank you to everyone who attended our inspire morning! 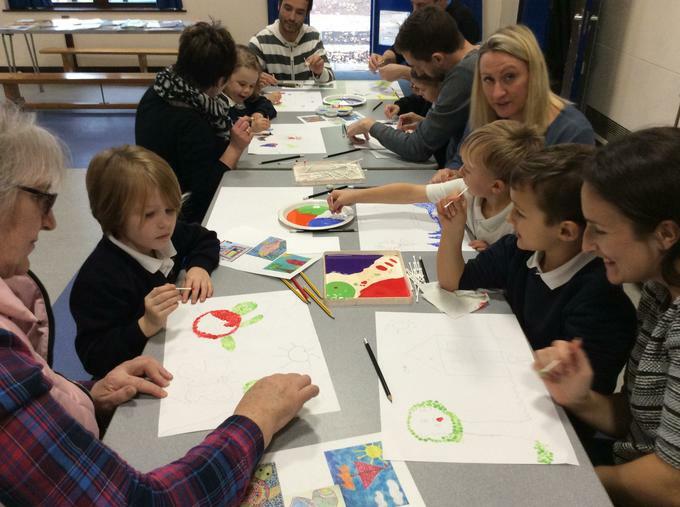 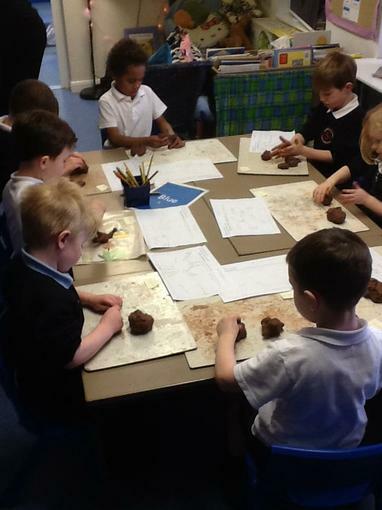 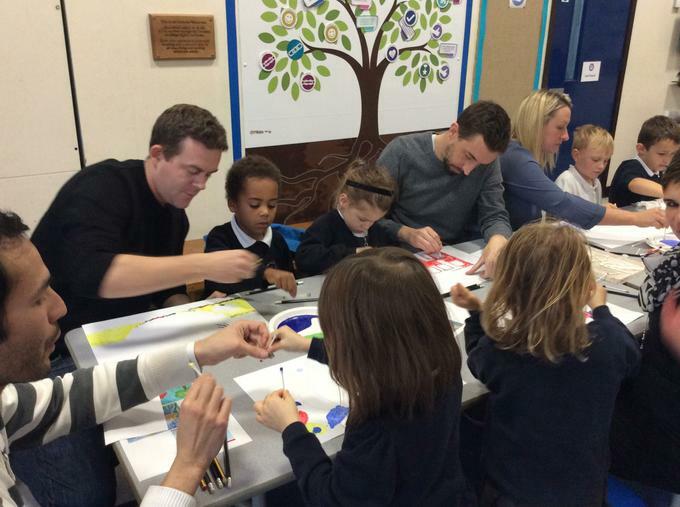 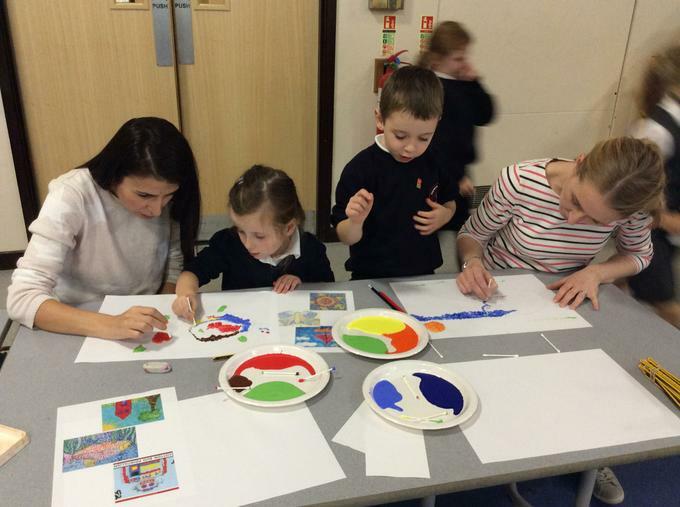 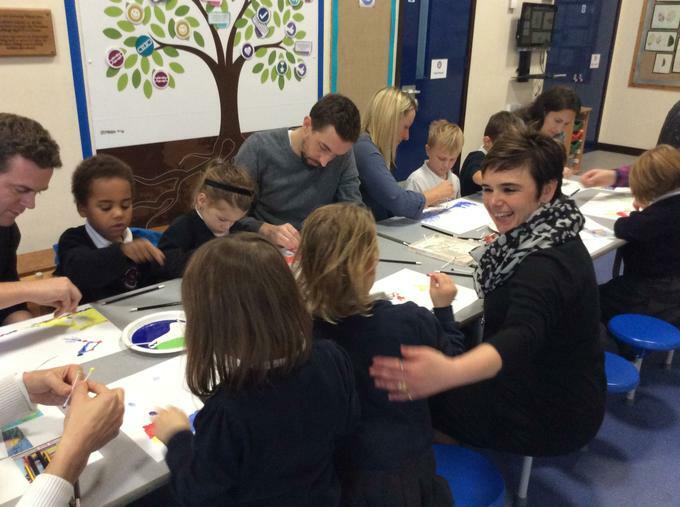 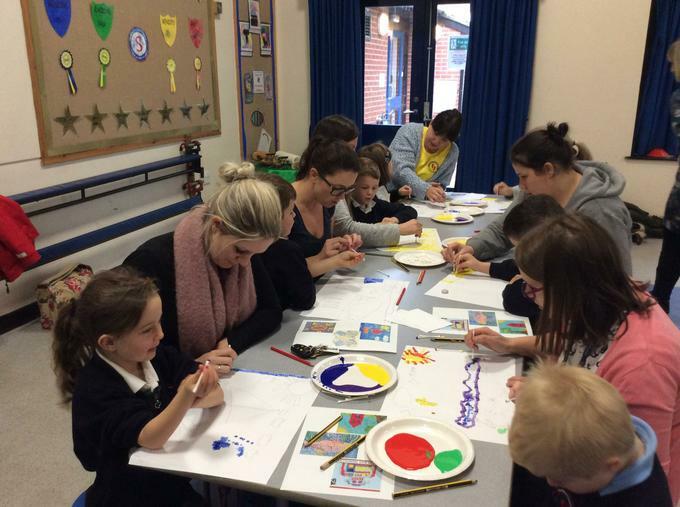 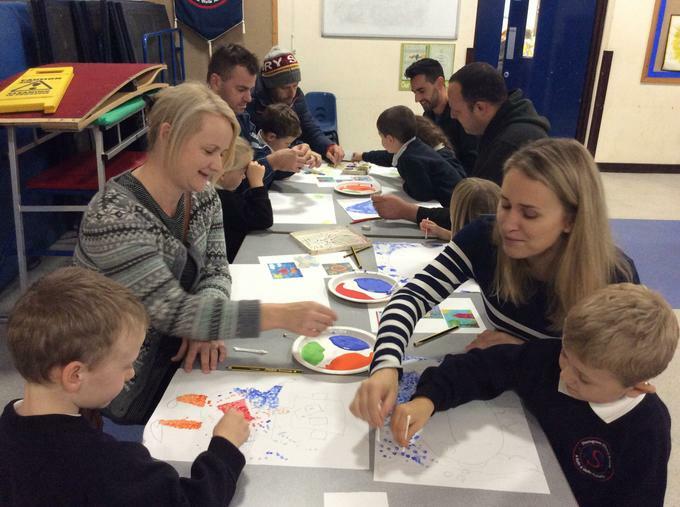 The paintings looked amazing, and the children were so excited to be able to share their learning with you. 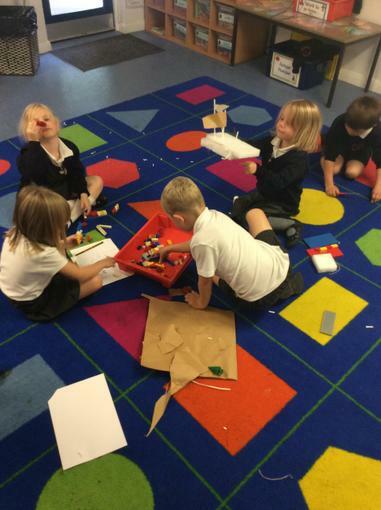 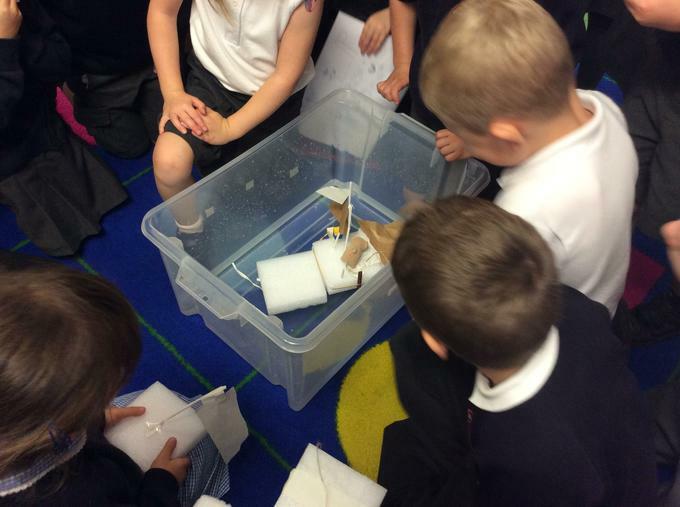 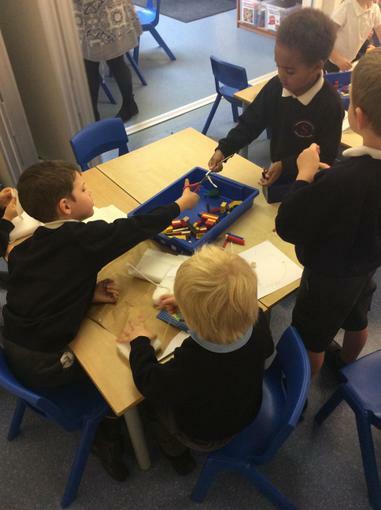 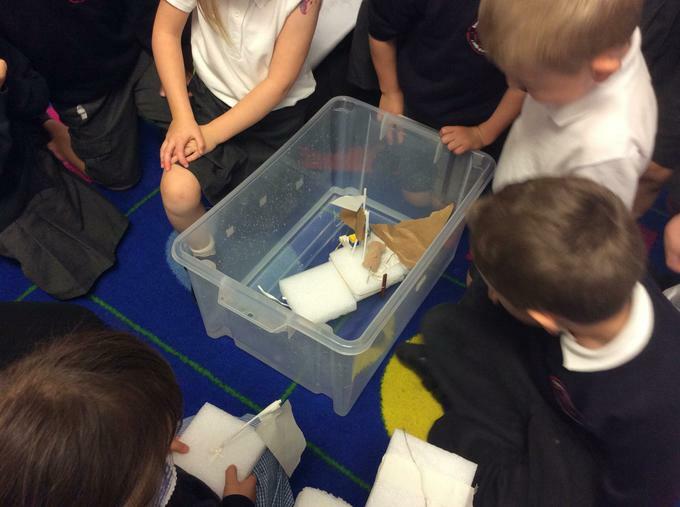 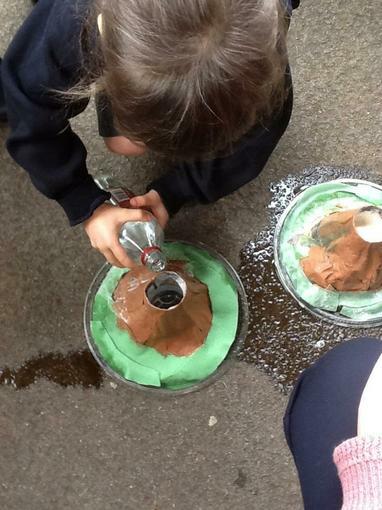 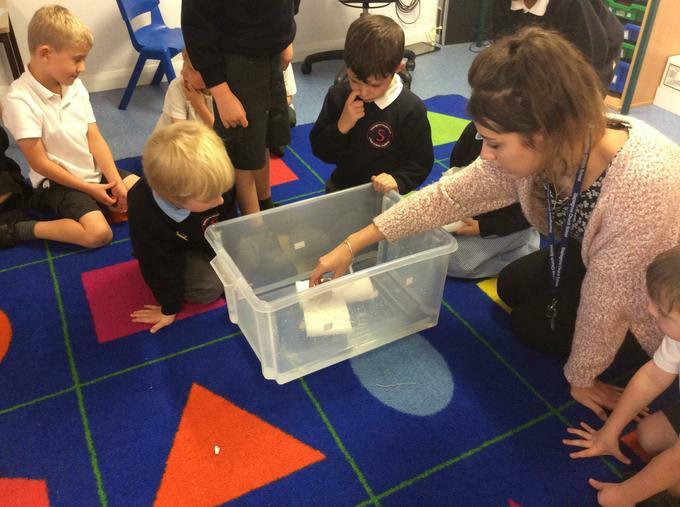 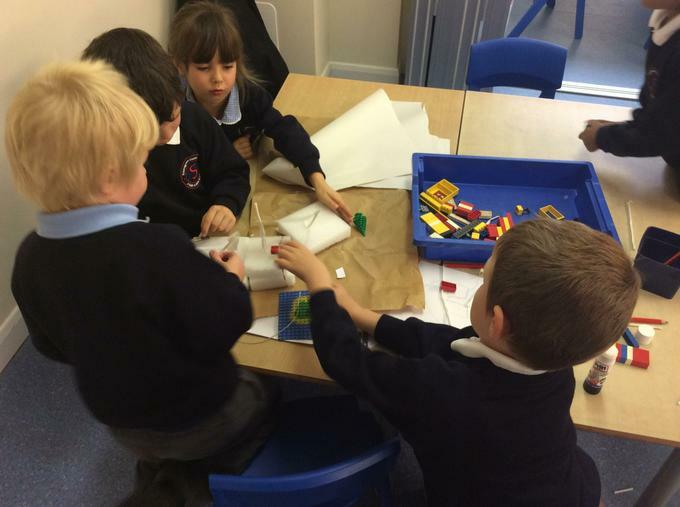 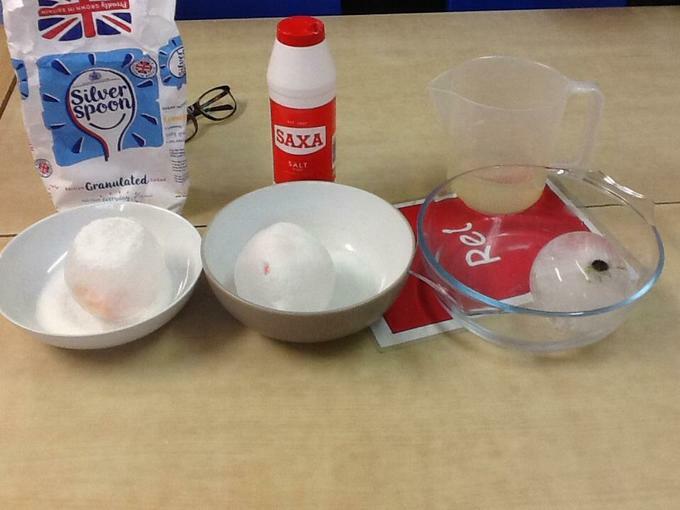 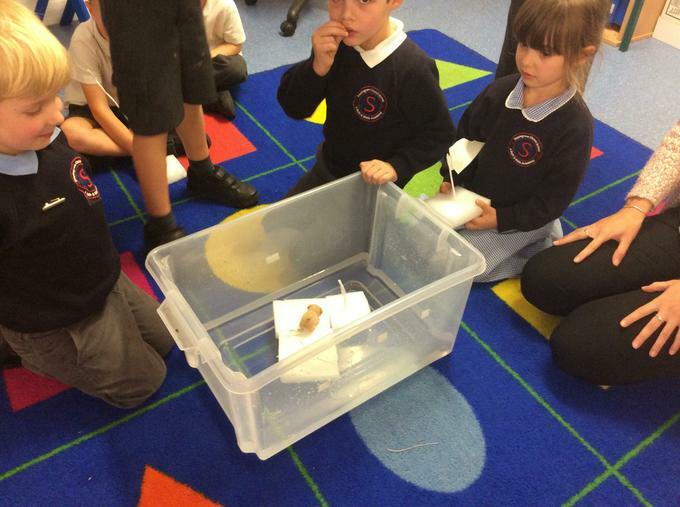 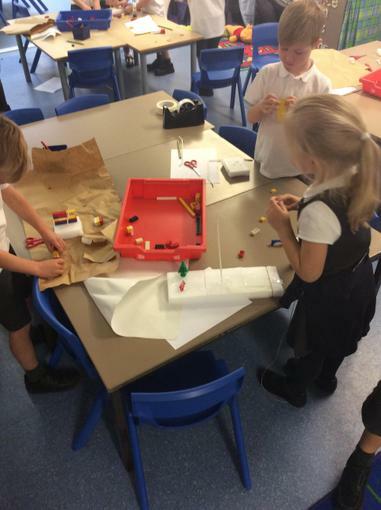 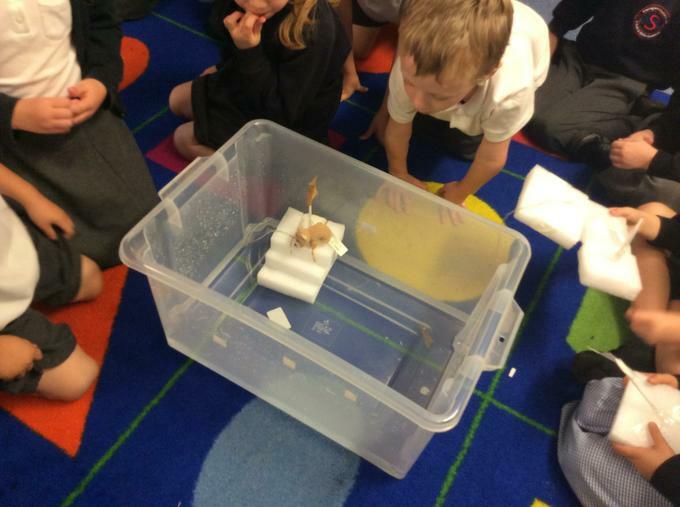 We love our science experiments - we wanted to try and build a boat that could float on water. 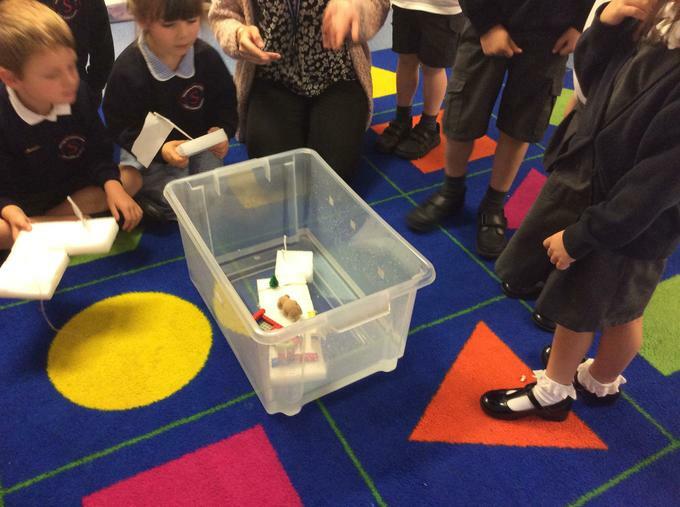 All of the children worked really hard and when the little toy was added to the boat and put onto the water, it stayed completely dry for all of the children!! 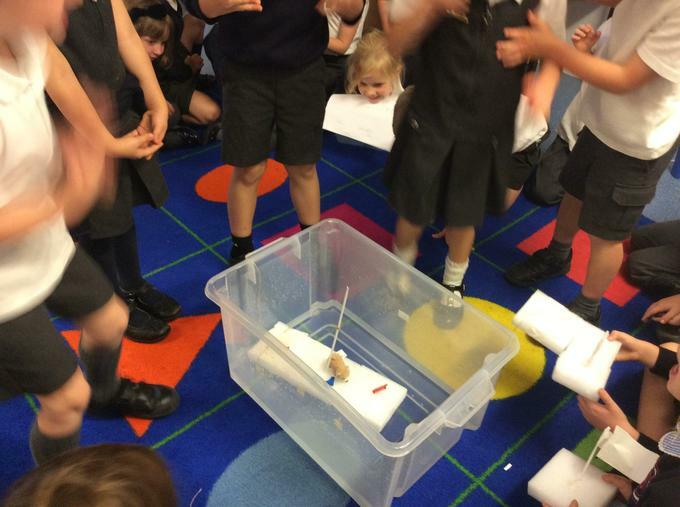 SCIENCE - Does your boat float?